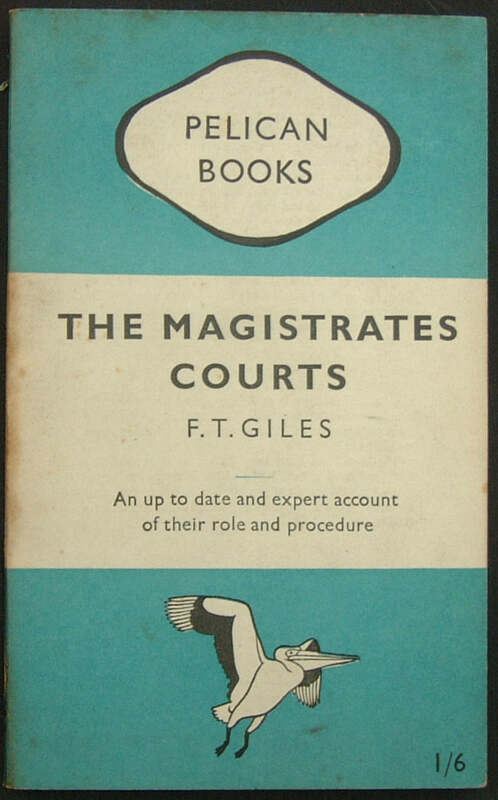 Title: THE MAGISTRATE'S COURTS What they do, How they do it and Why. 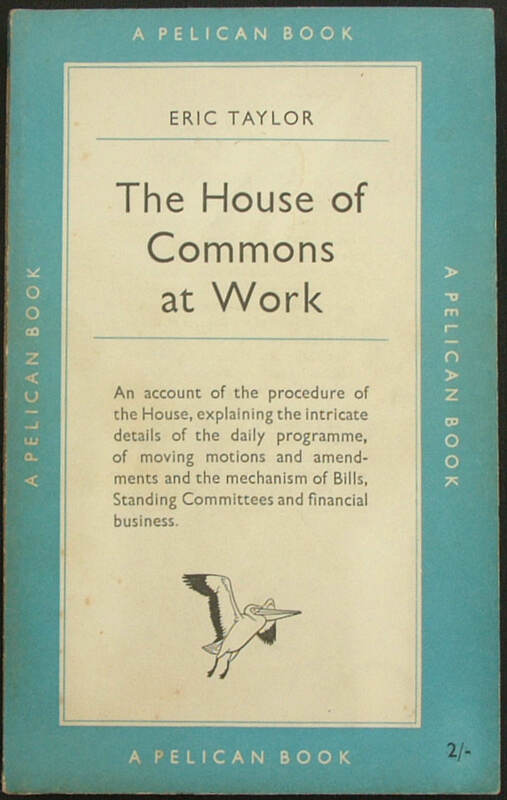 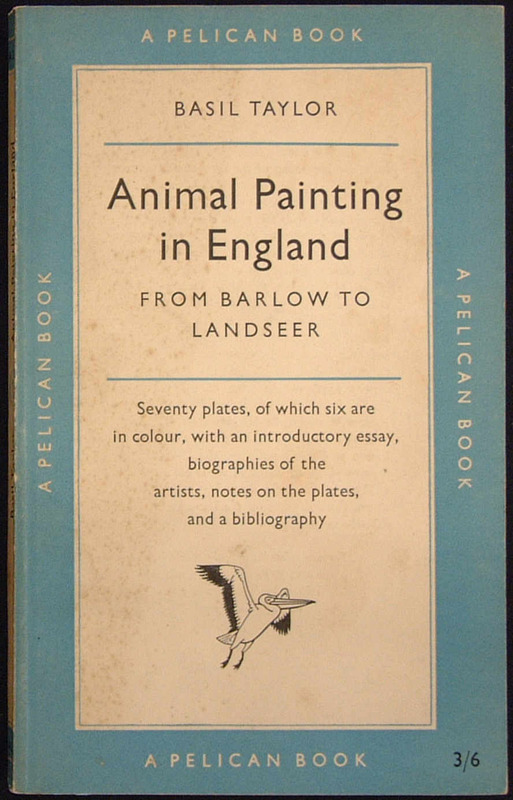 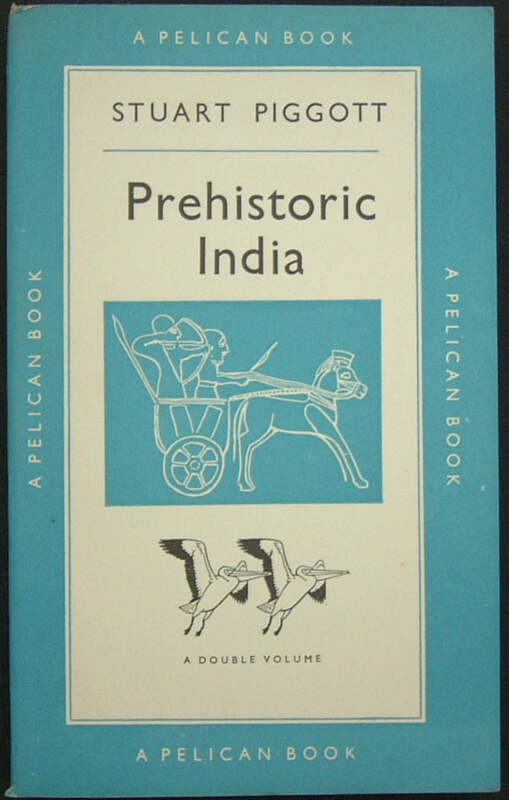 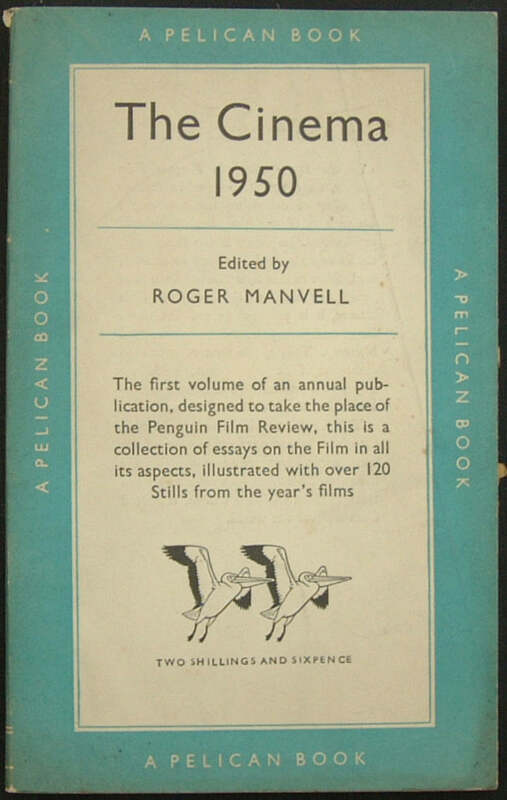 This book was later issued as part of The Pelican History of England, Volume 5; Volumes: (1) A315; (2) A245; (3) A252; (4) A234; (5) A212; (6) A268; (7) A231; and (8) A197. 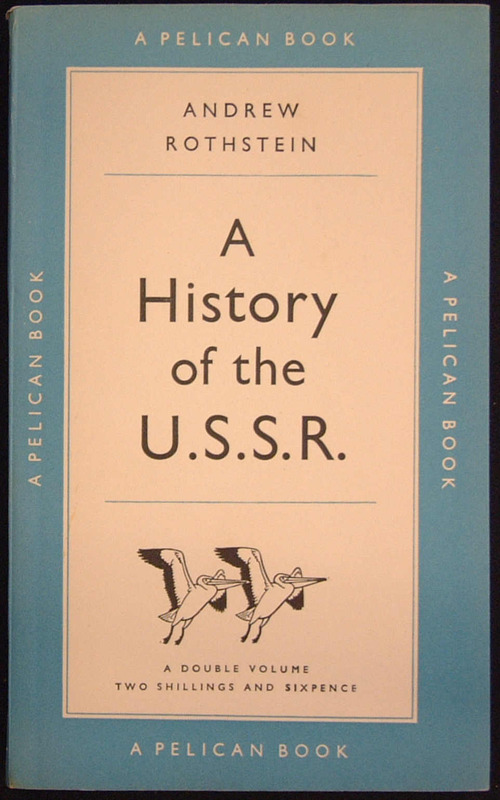 Title: A HISTORY OF THE U.S.S.R. 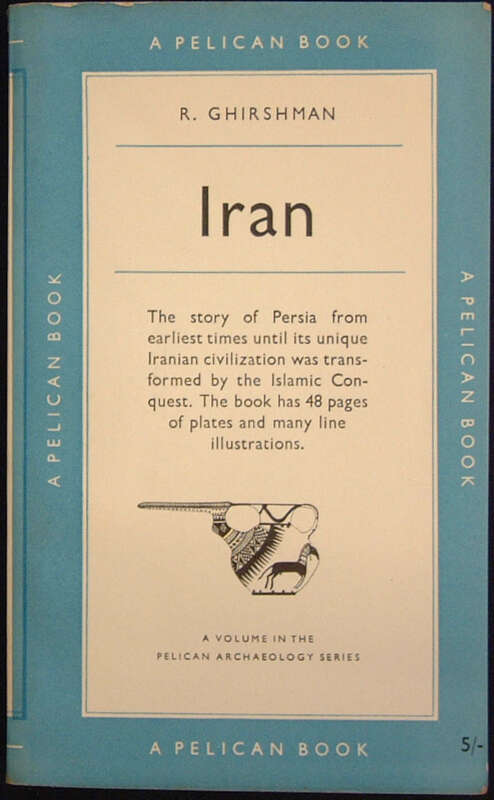 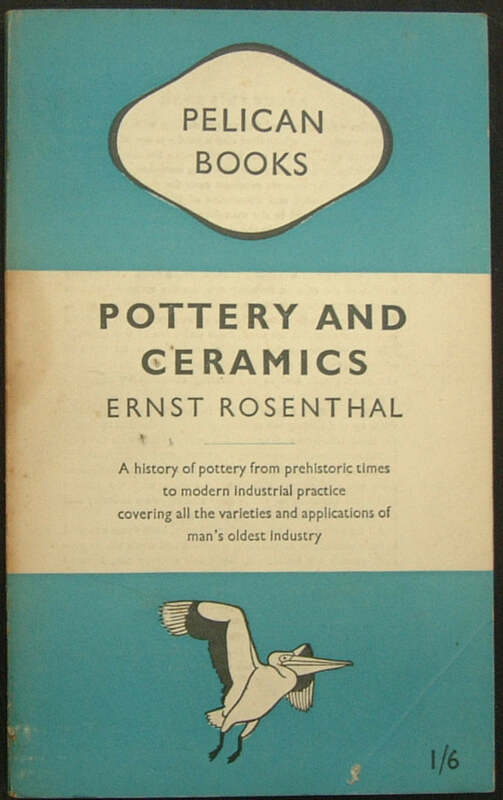 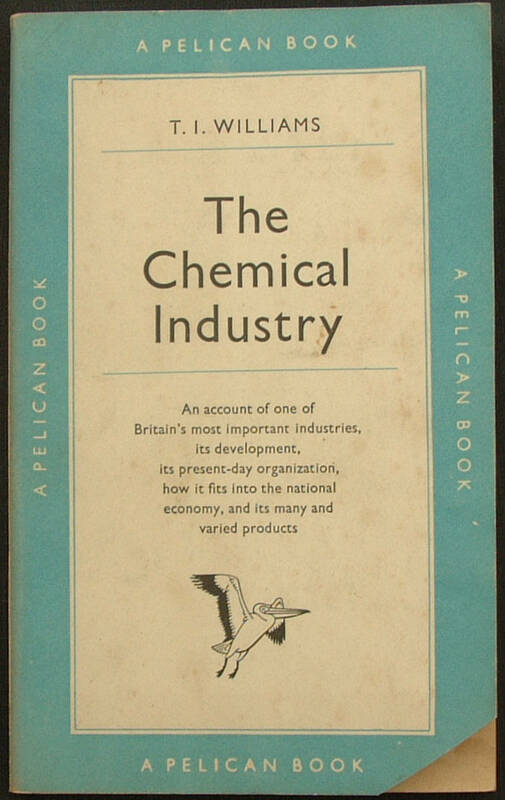 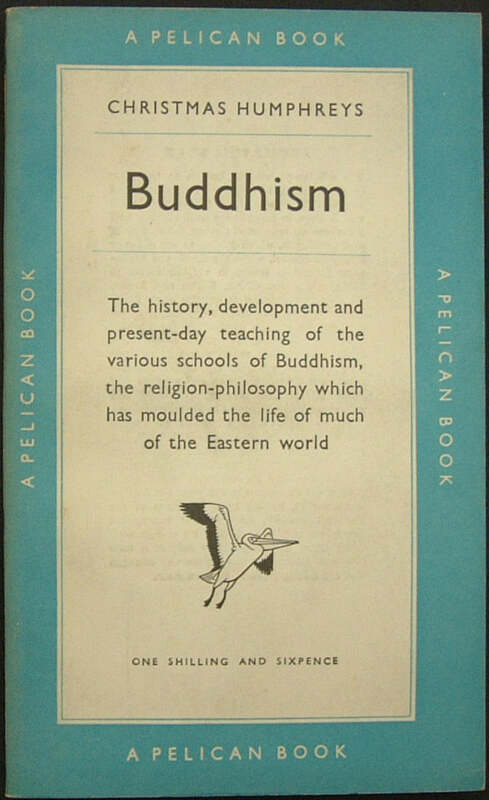 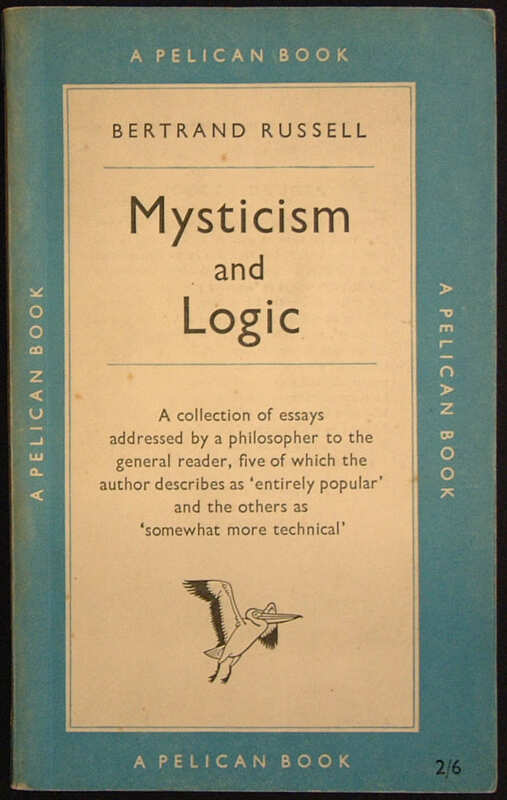 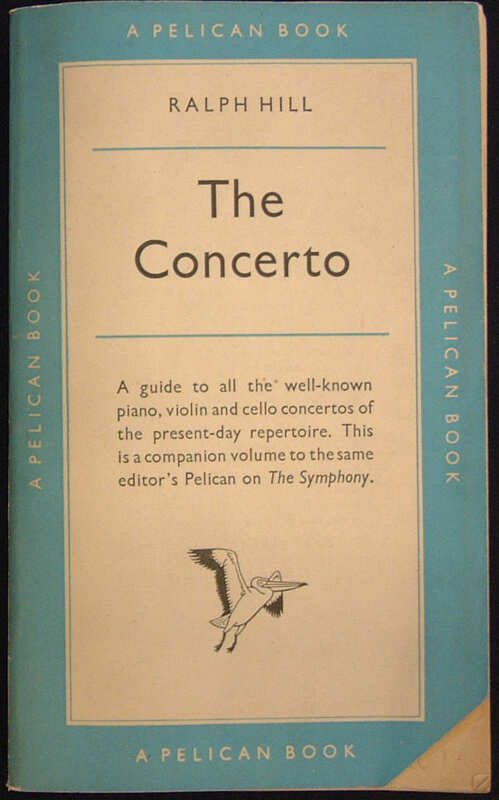 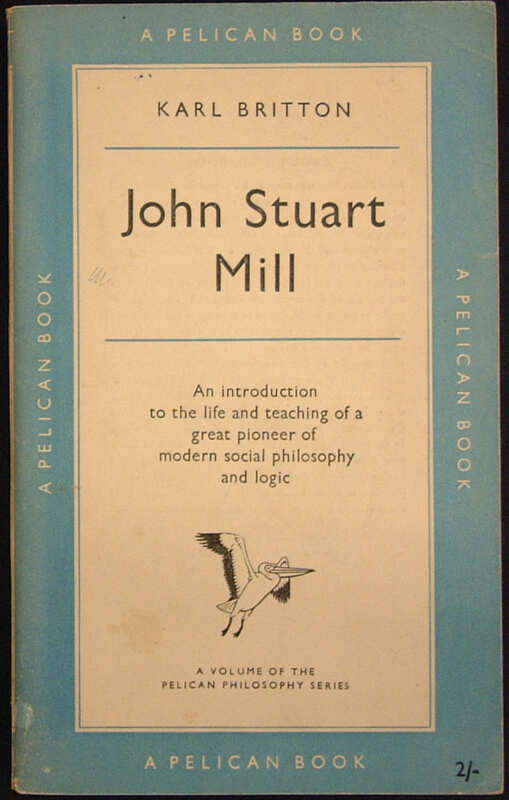 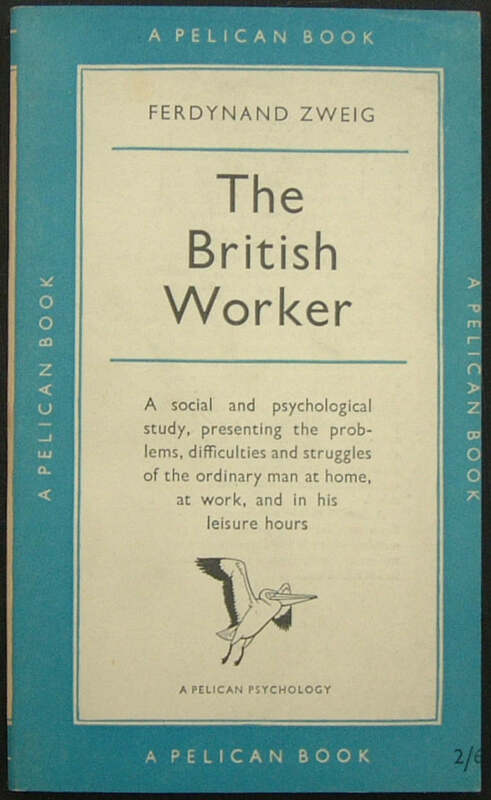 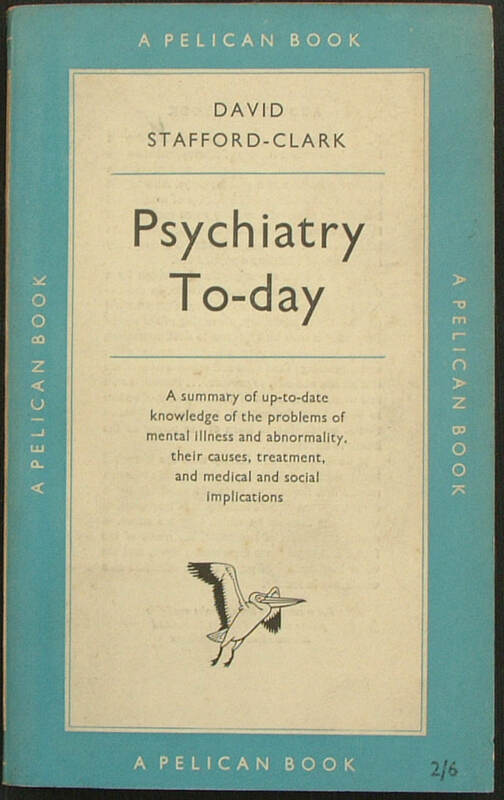 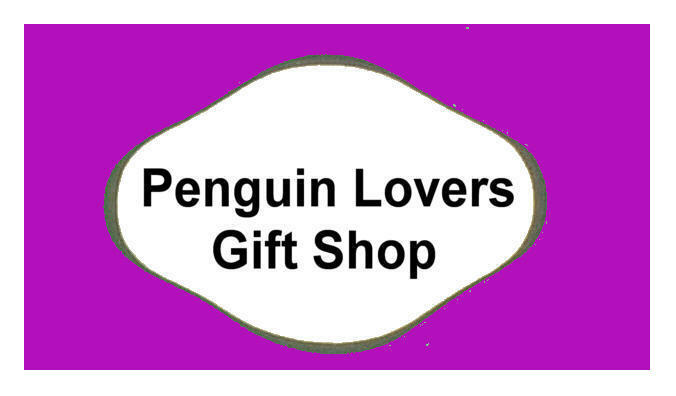 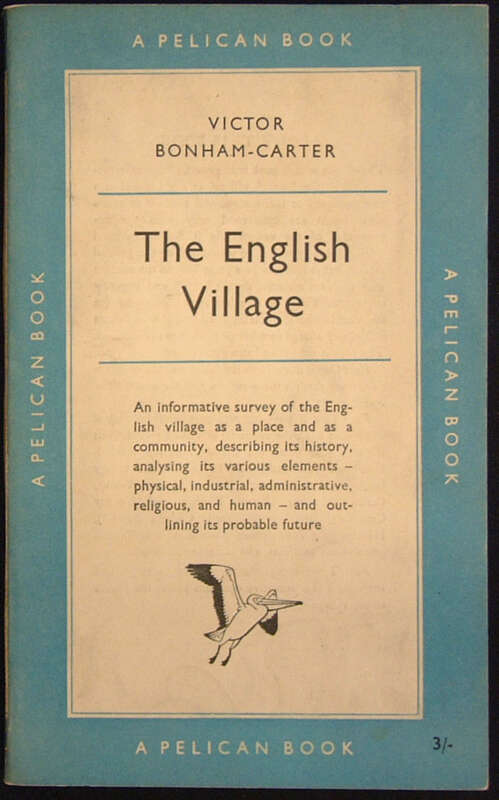 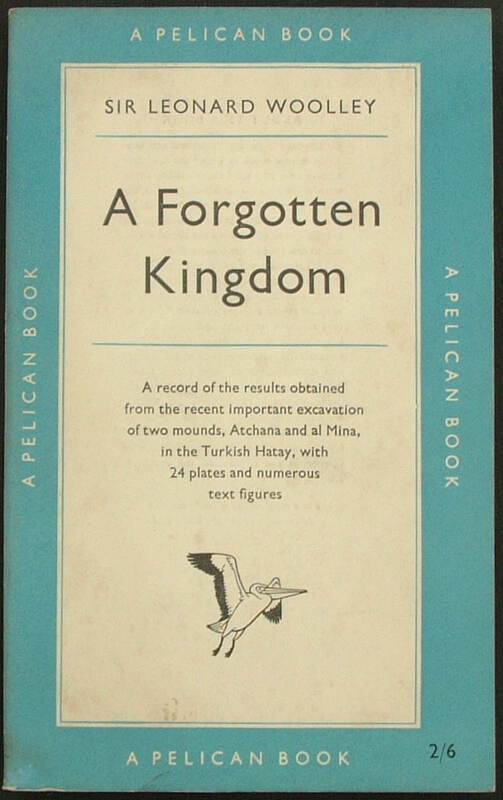 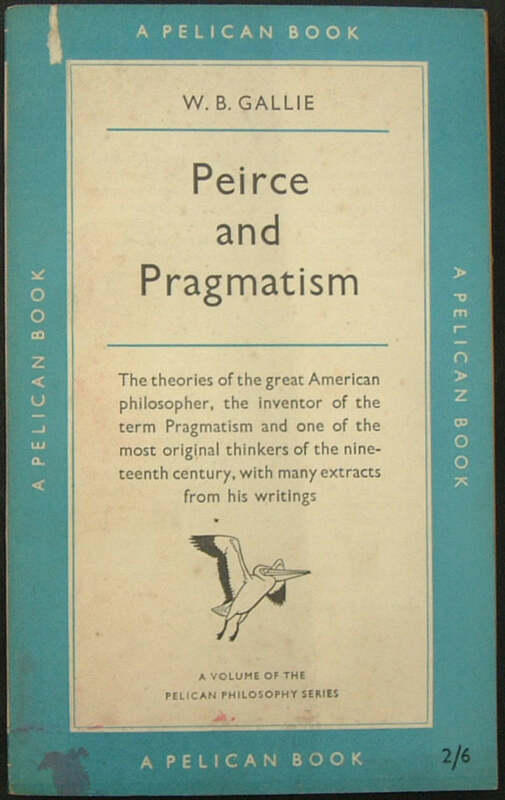 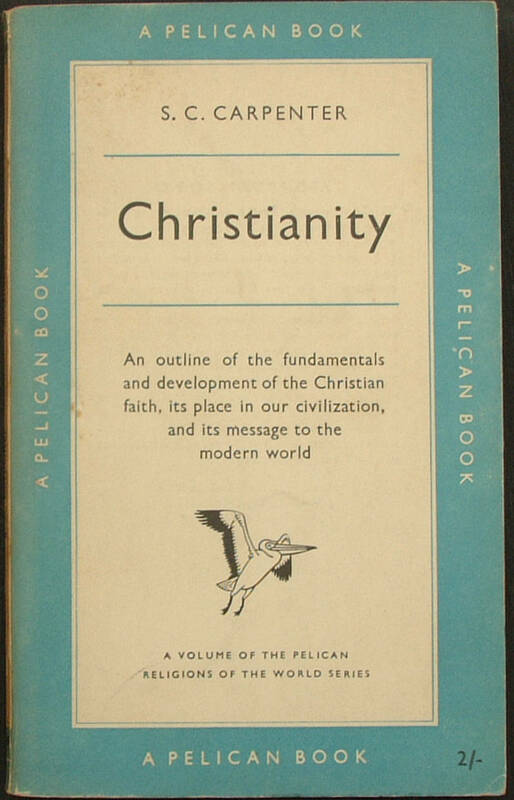 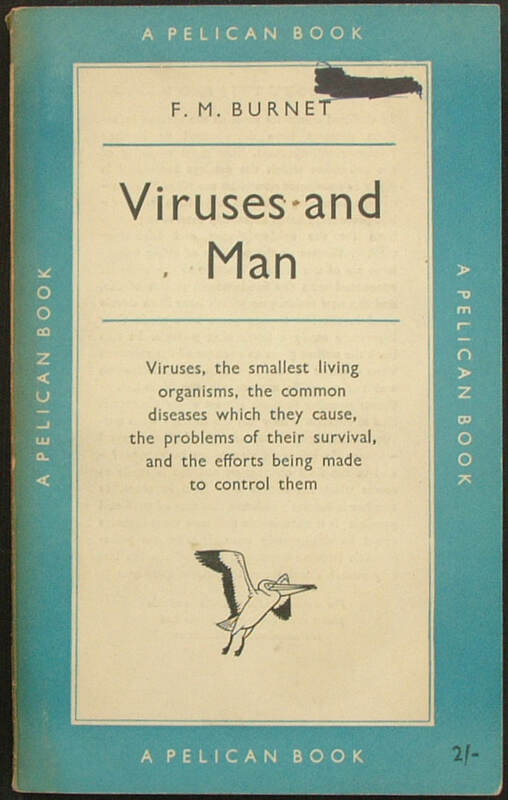 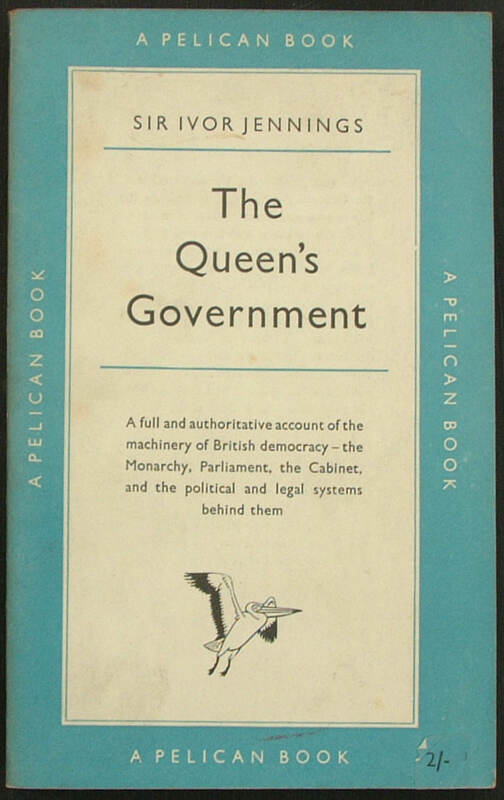 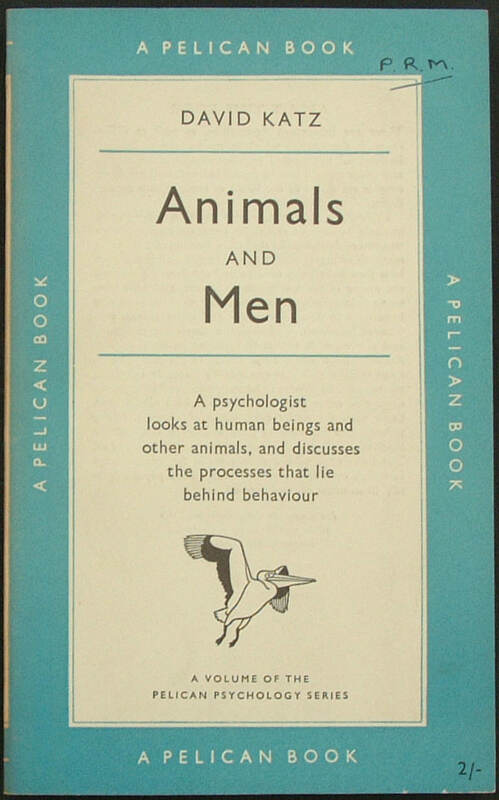 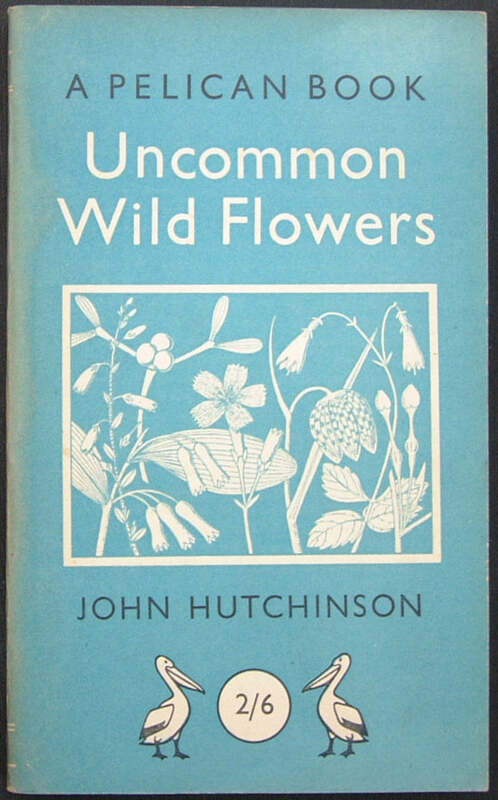 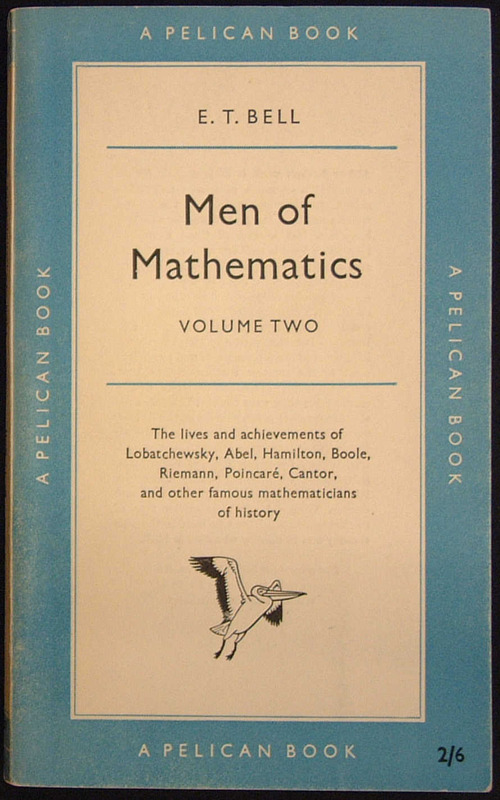 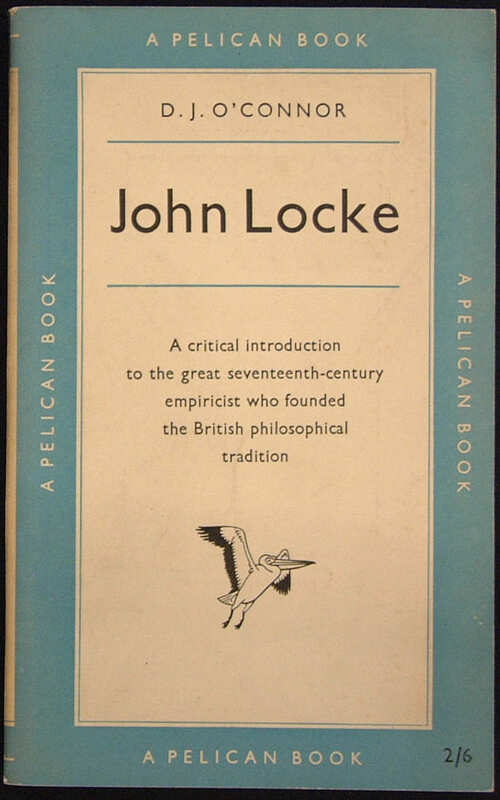 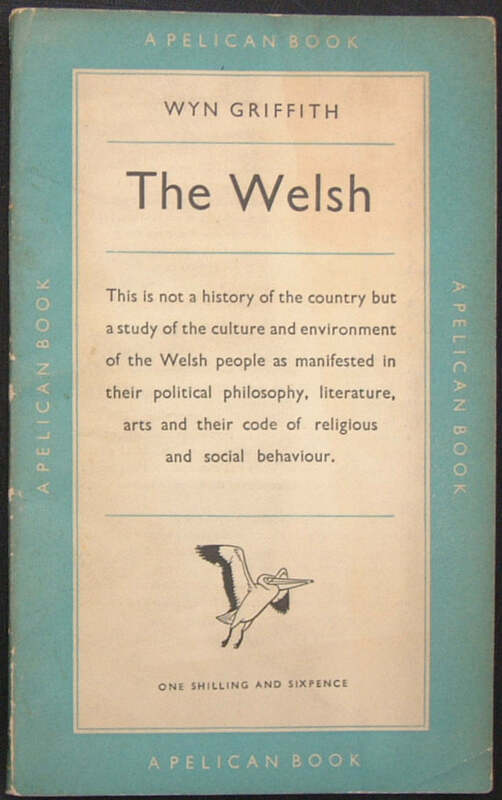 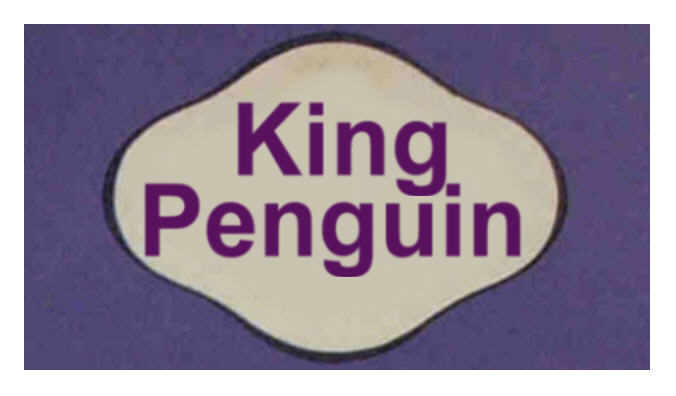 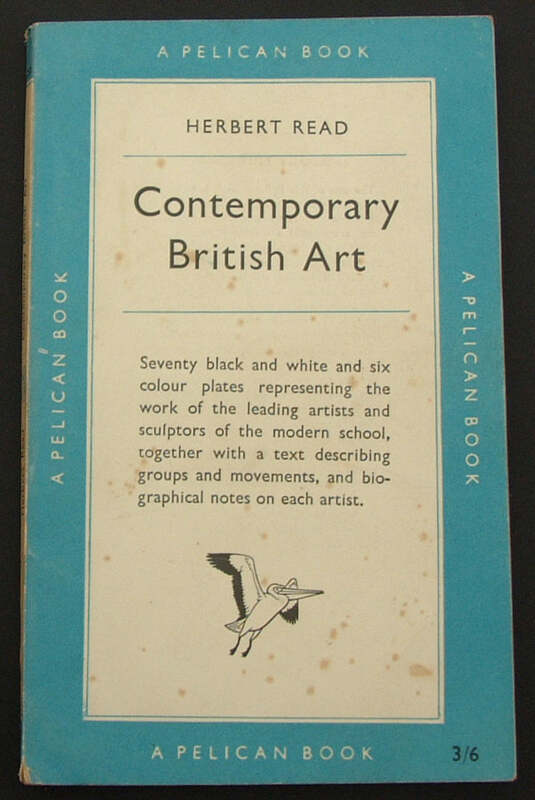 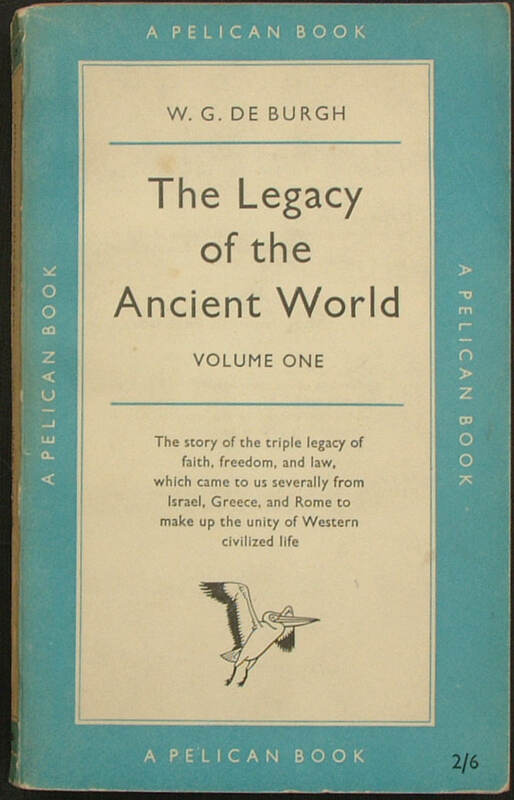 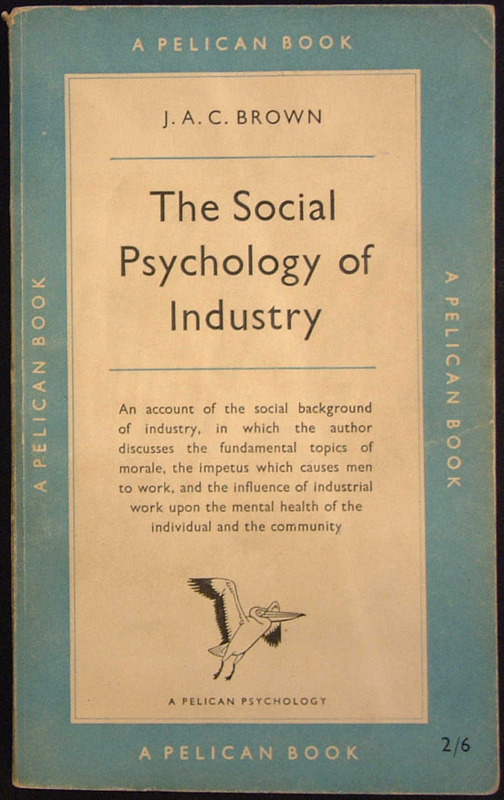 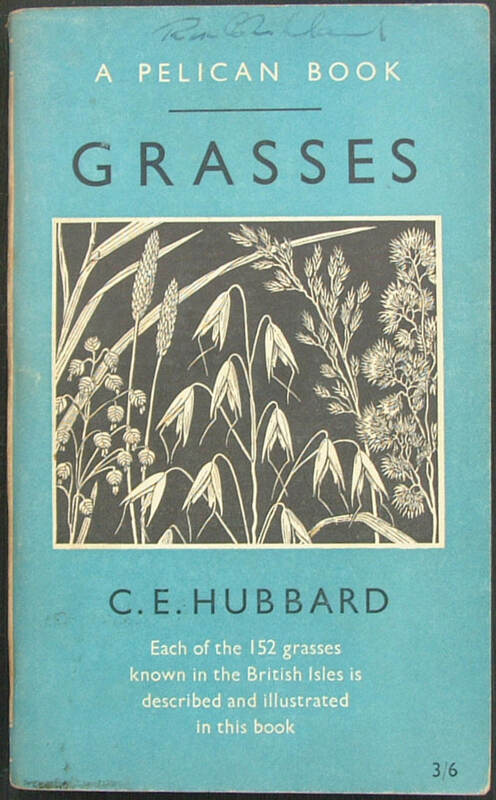 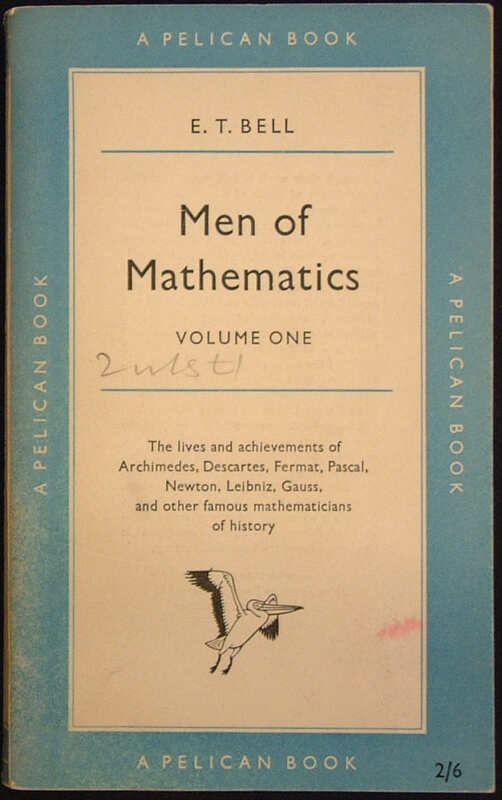 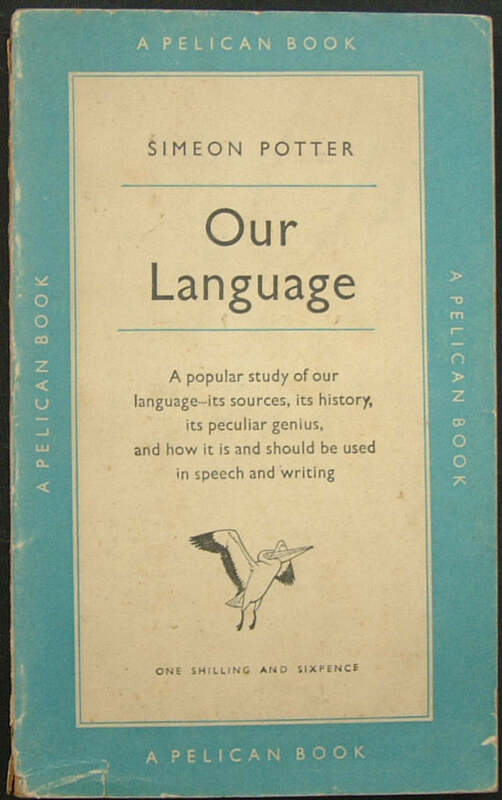 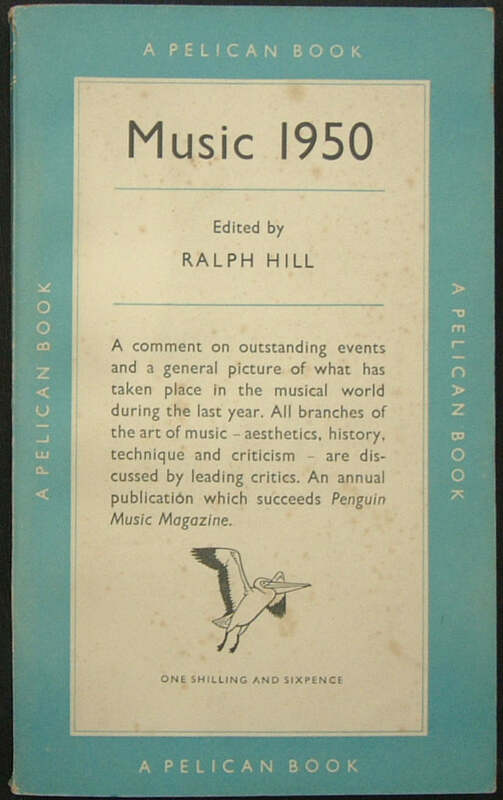 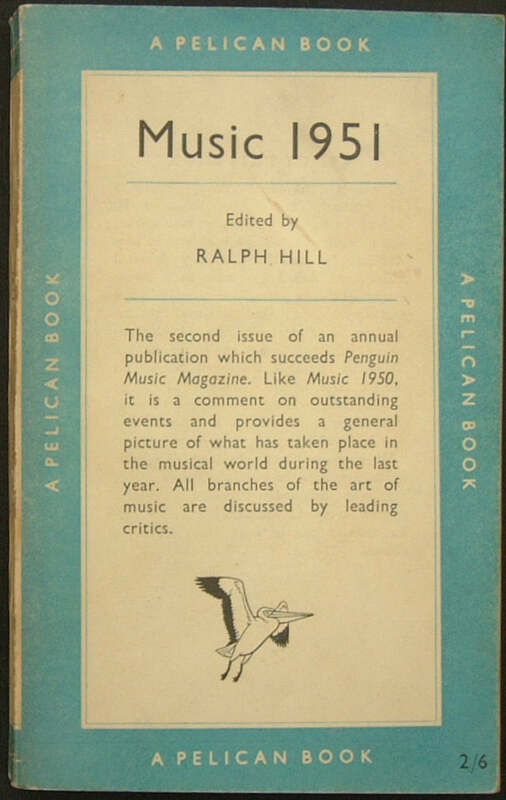 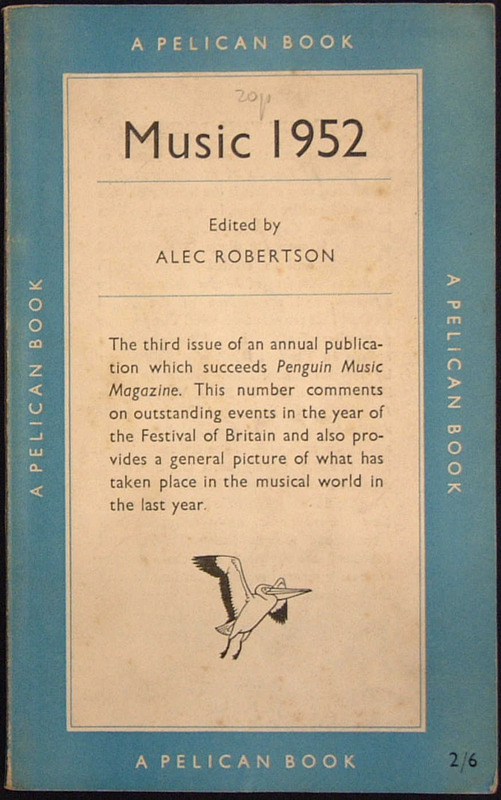 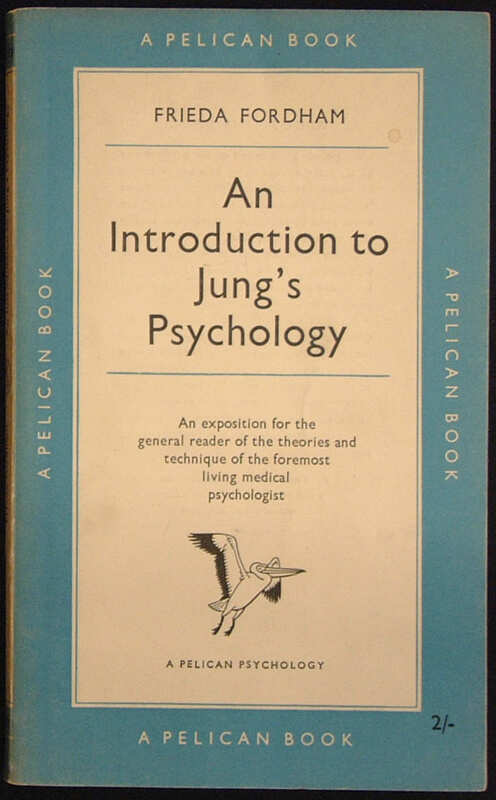 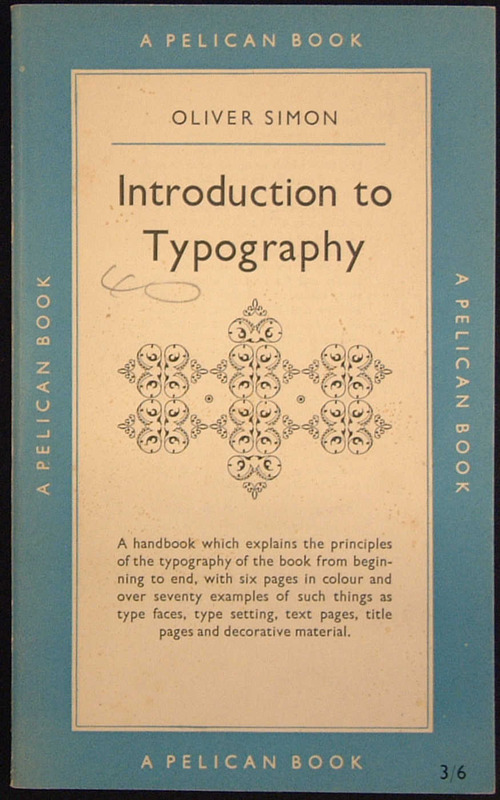 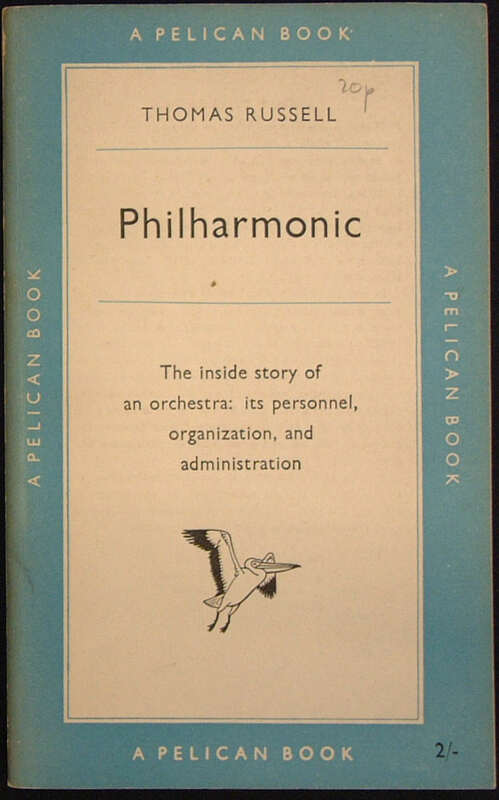 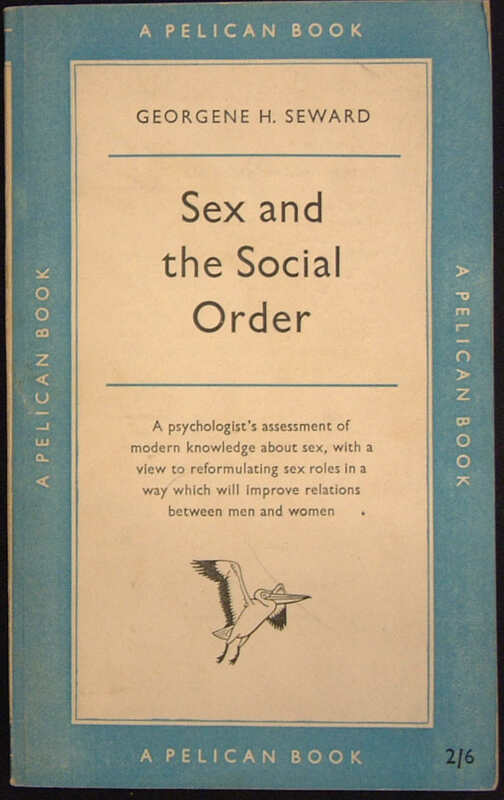 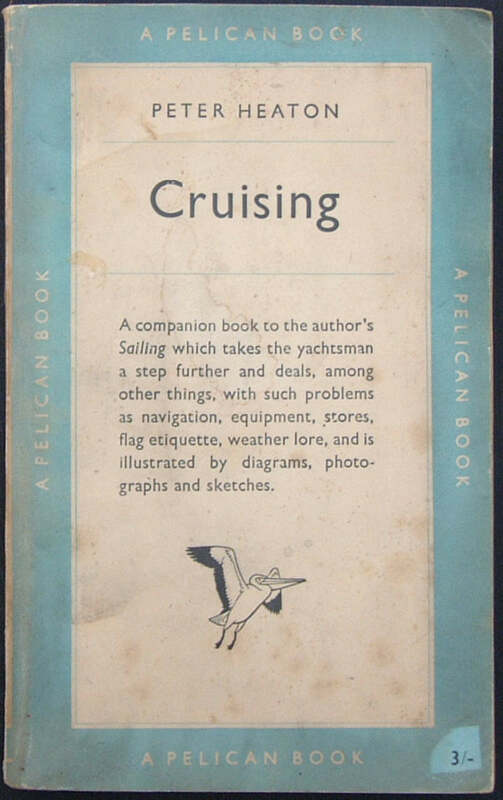 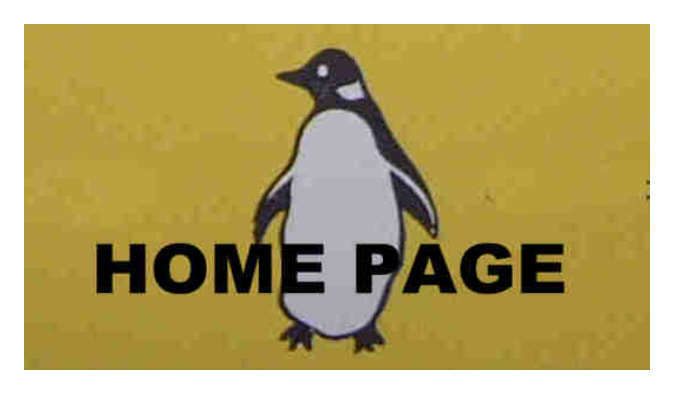 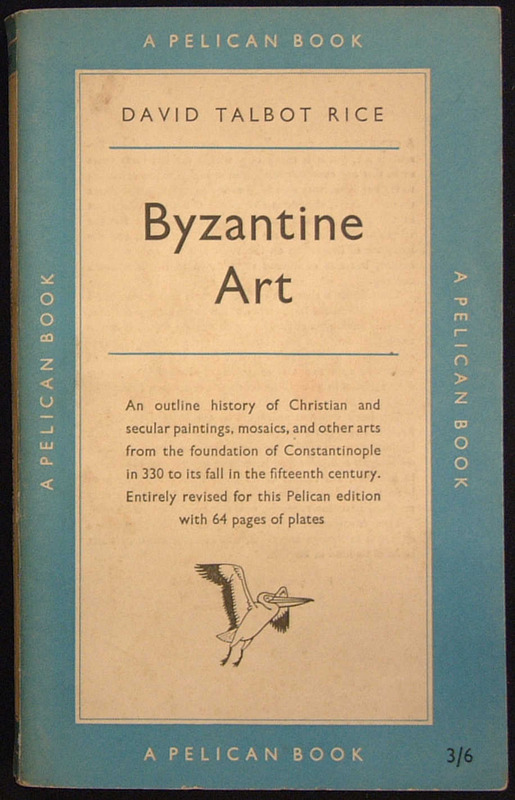 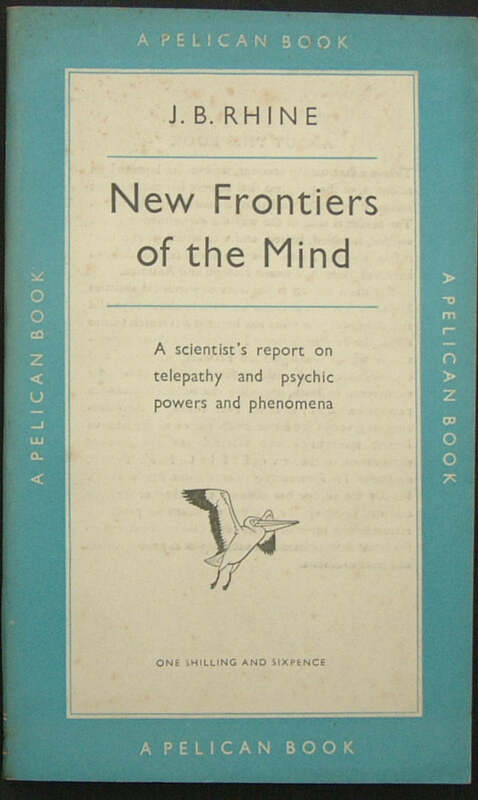 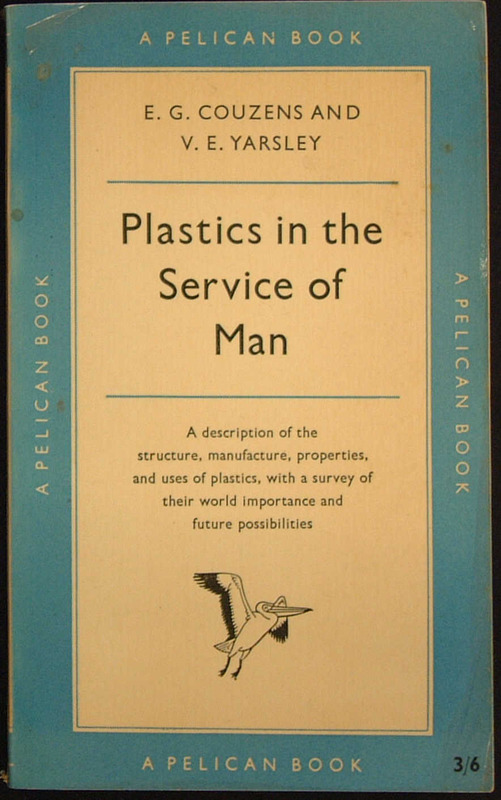 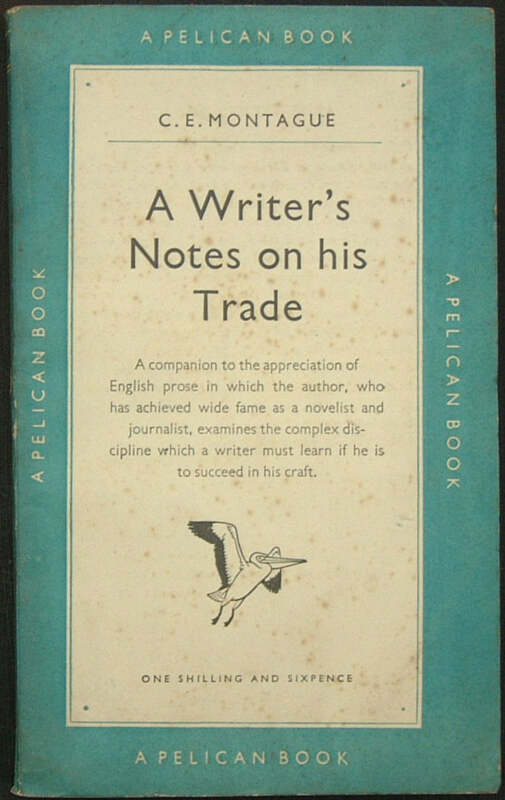 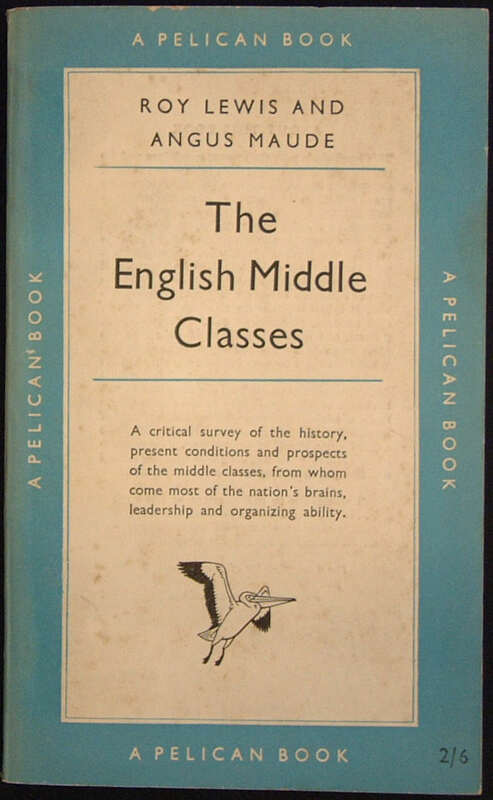 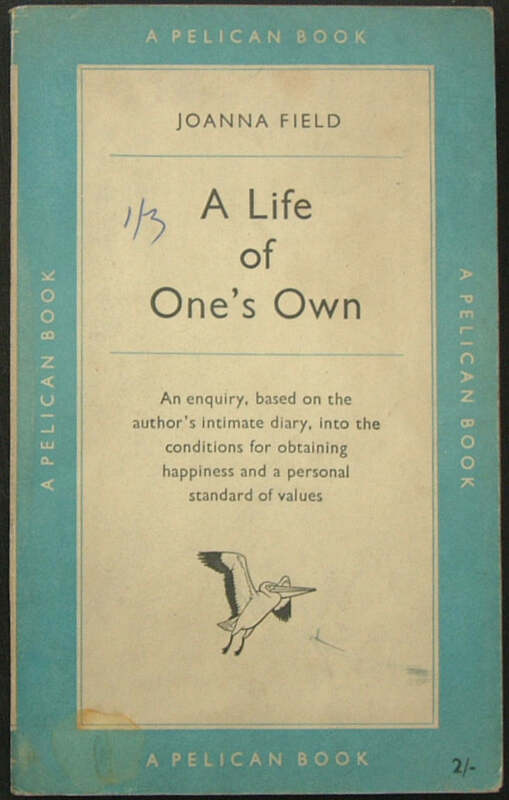 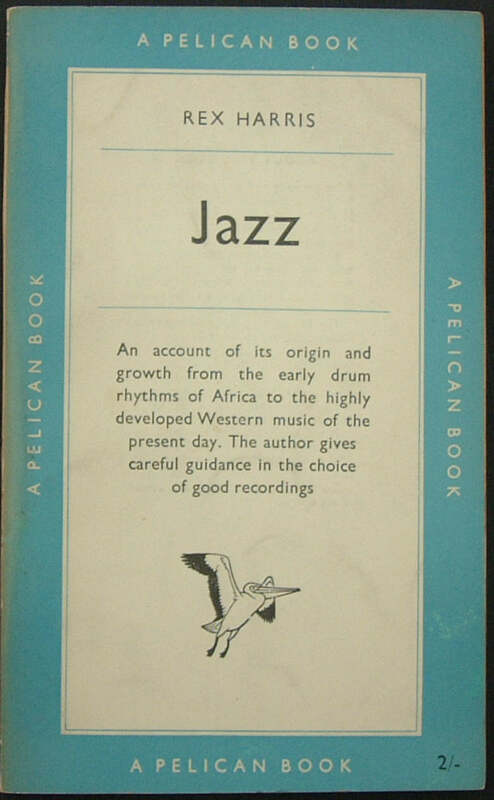 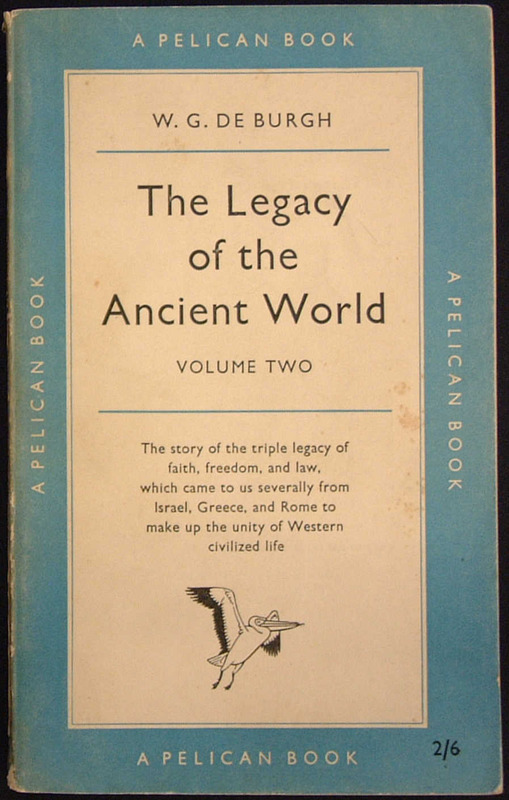 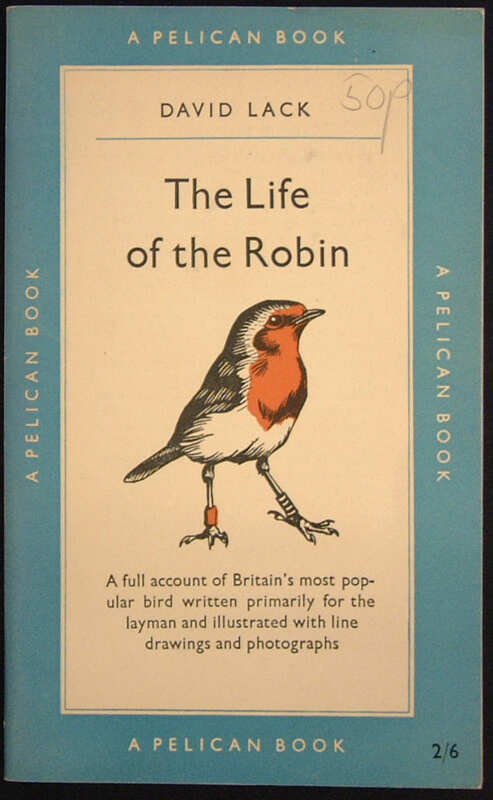 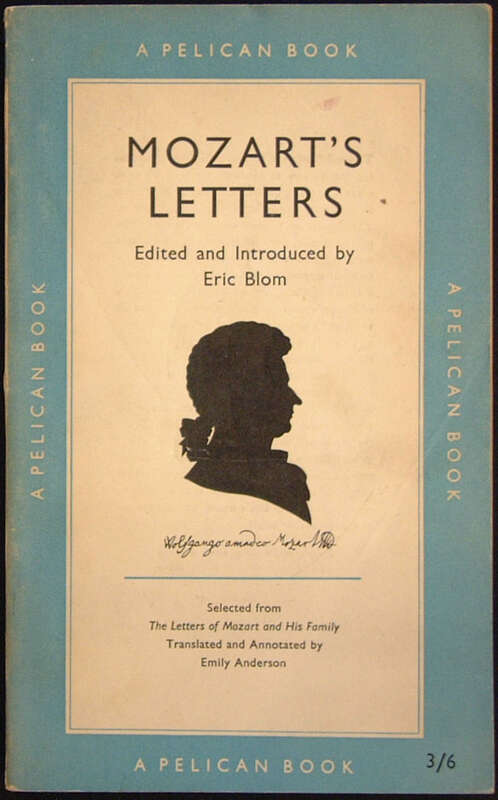 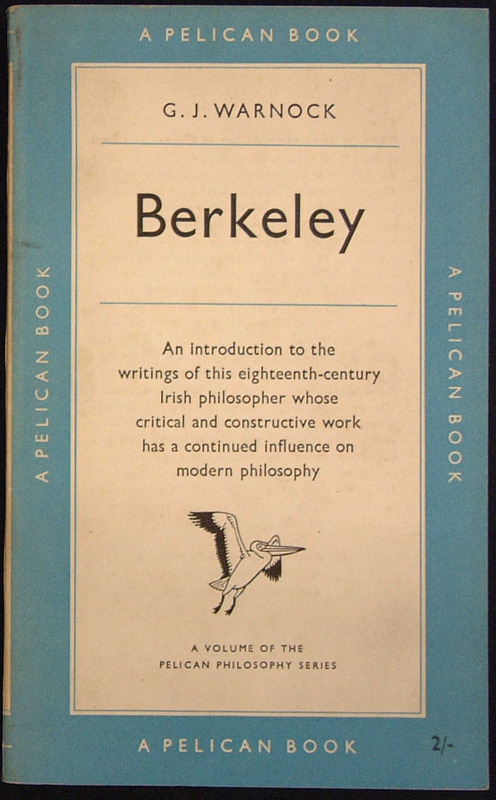 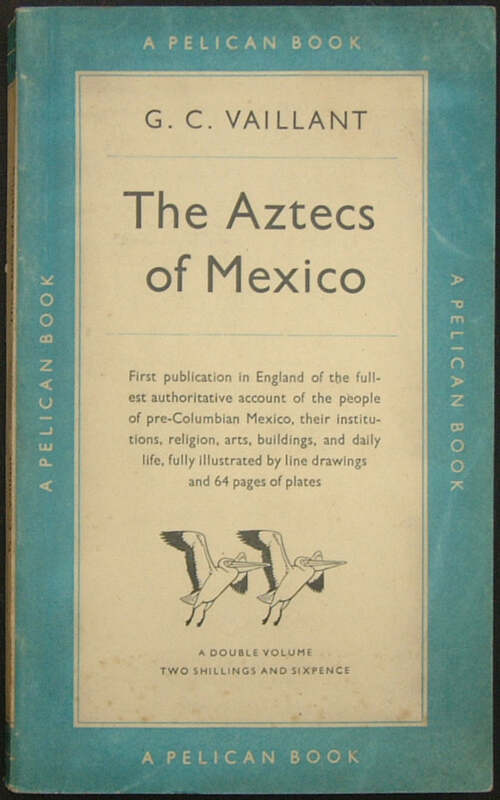 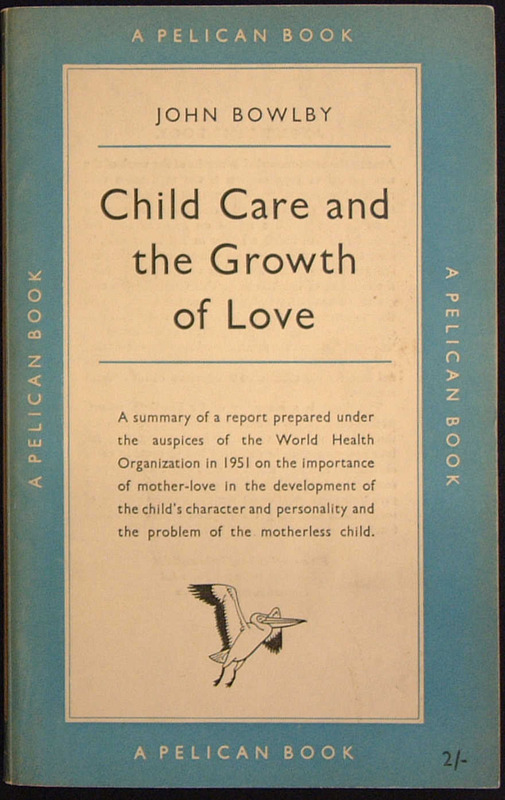 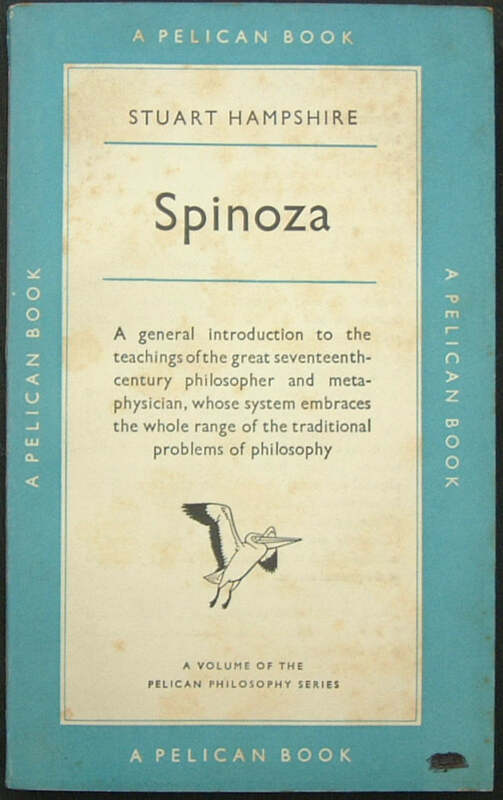 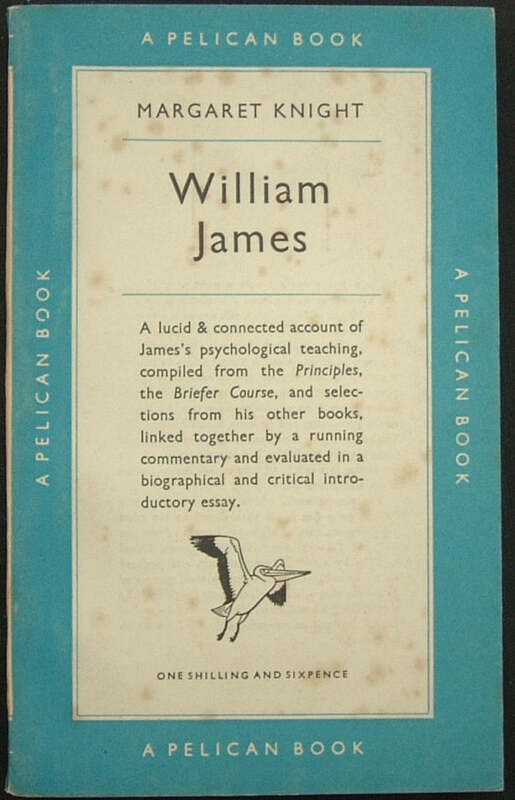 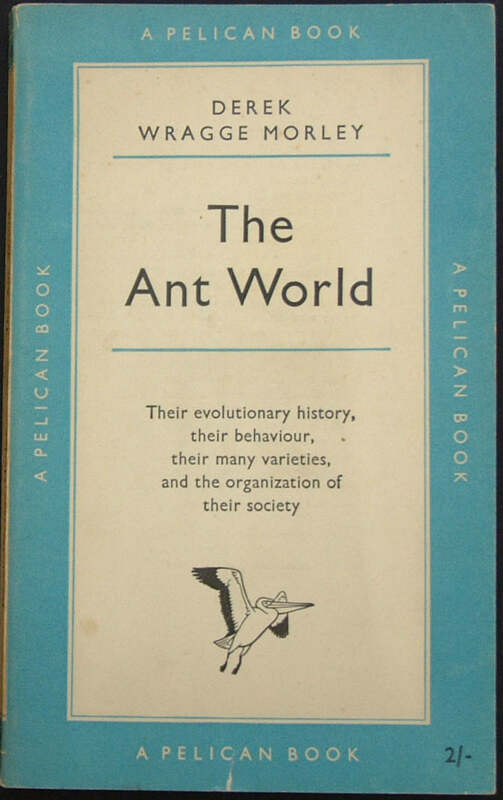 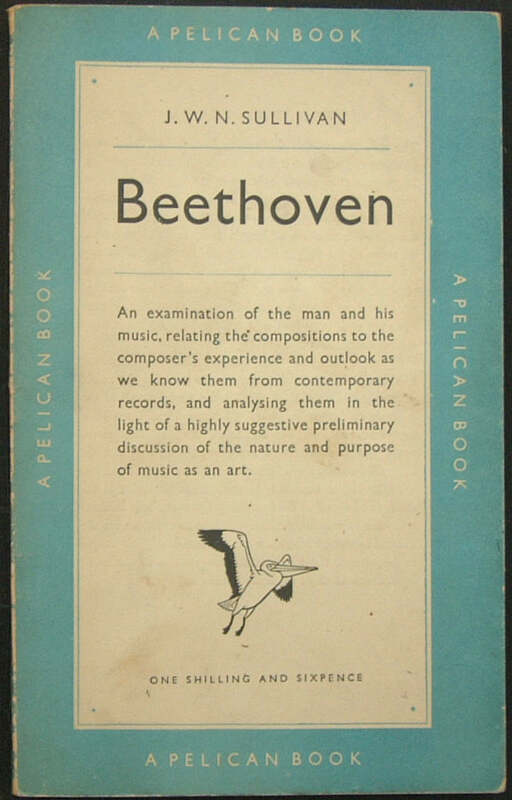 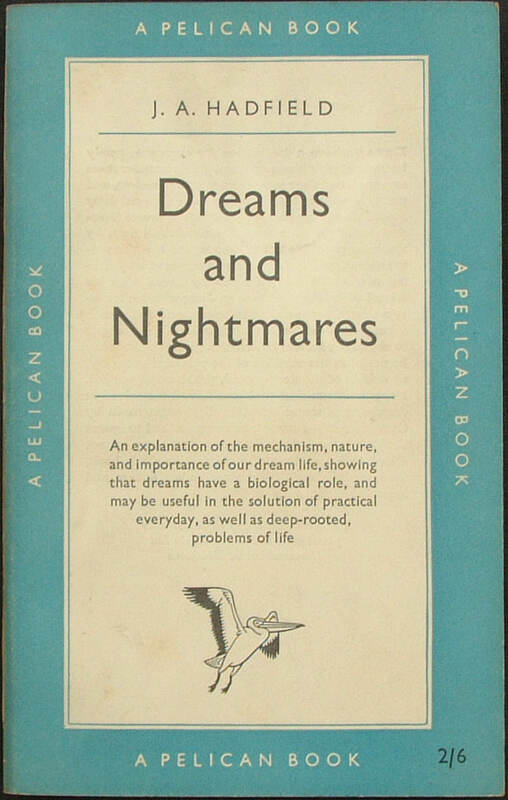 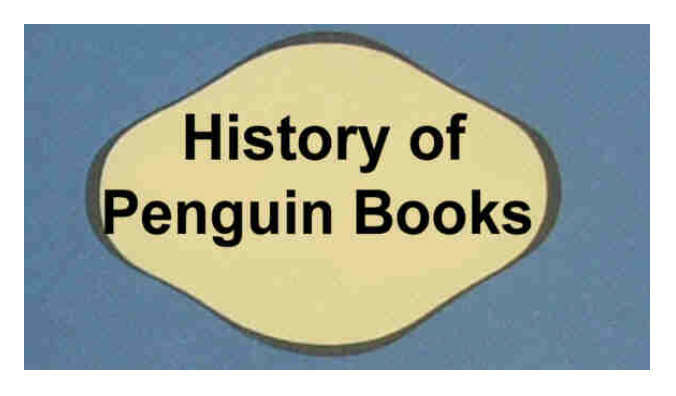 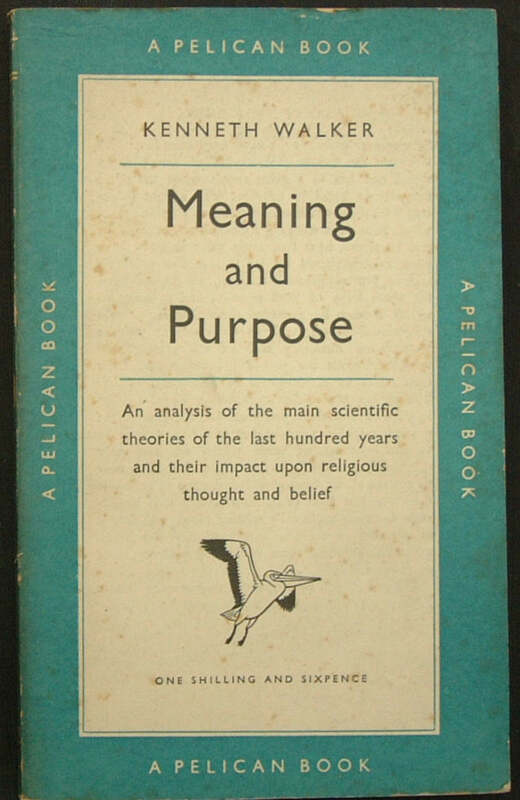 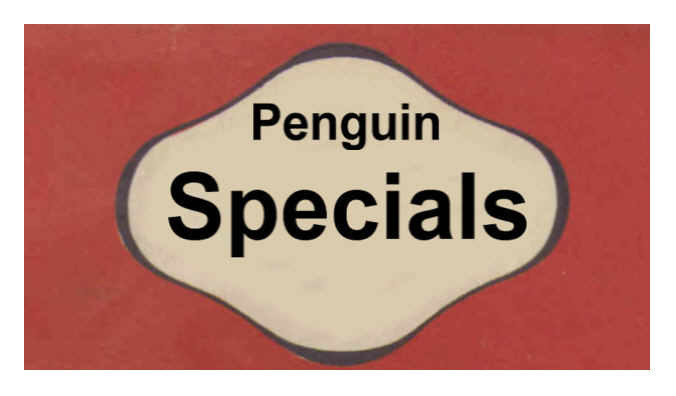 This book, intended to be an annual publication, replaced the Penguin Music Magazine - 9 issues of which were published between February 1947 and July 1949. 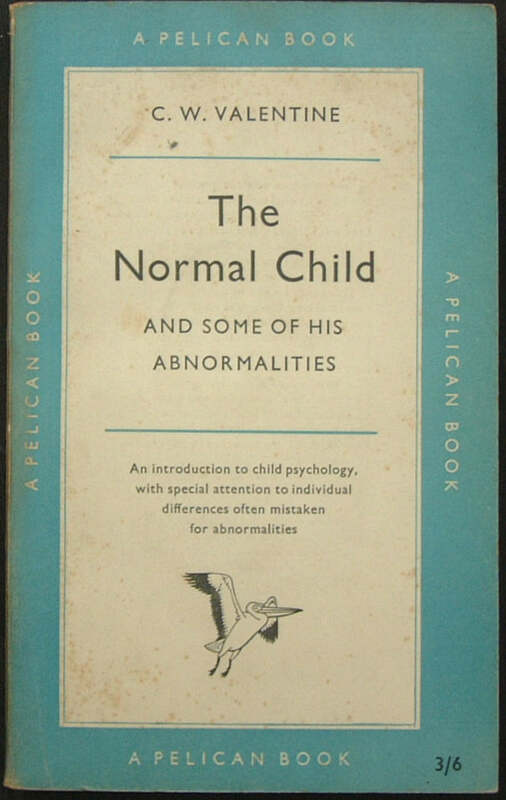 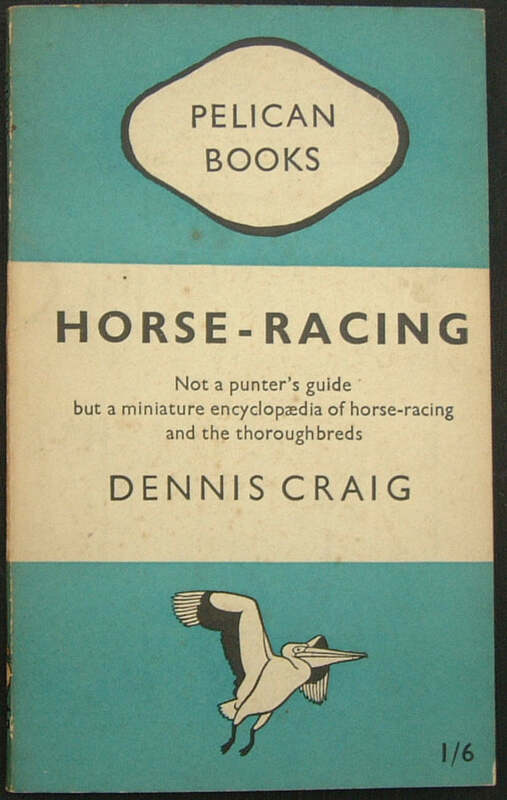 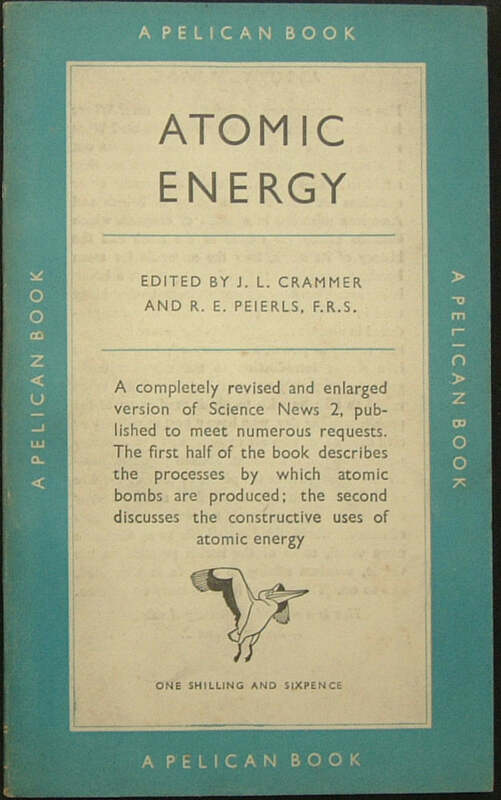 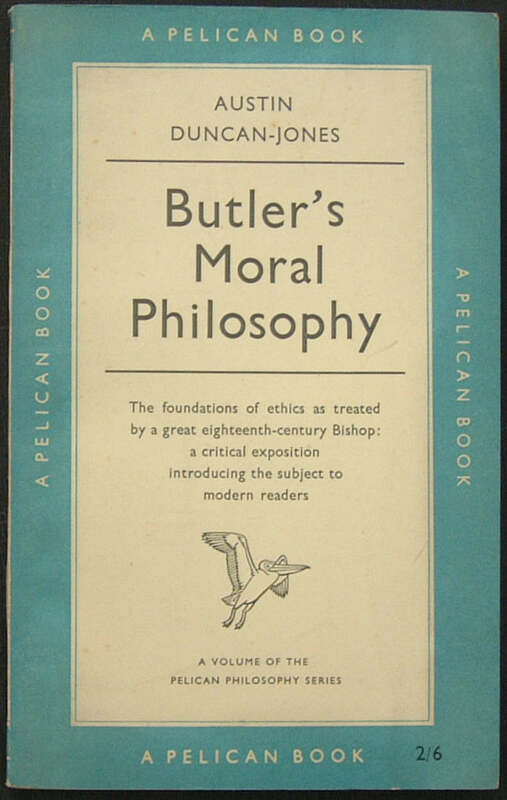 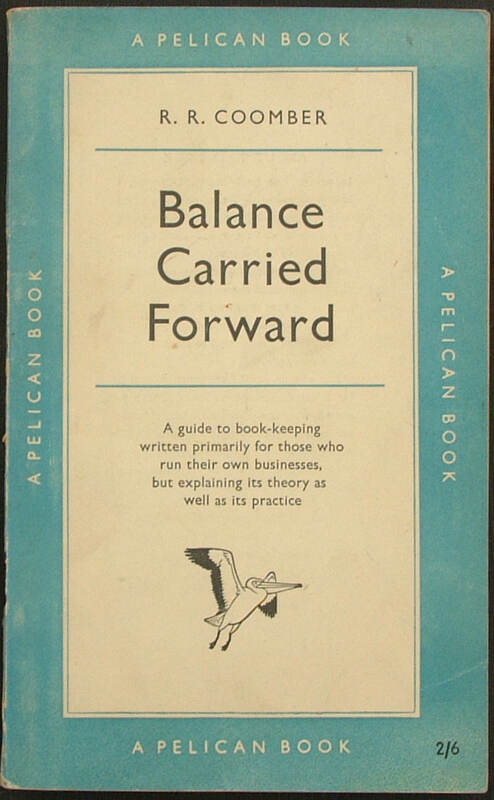 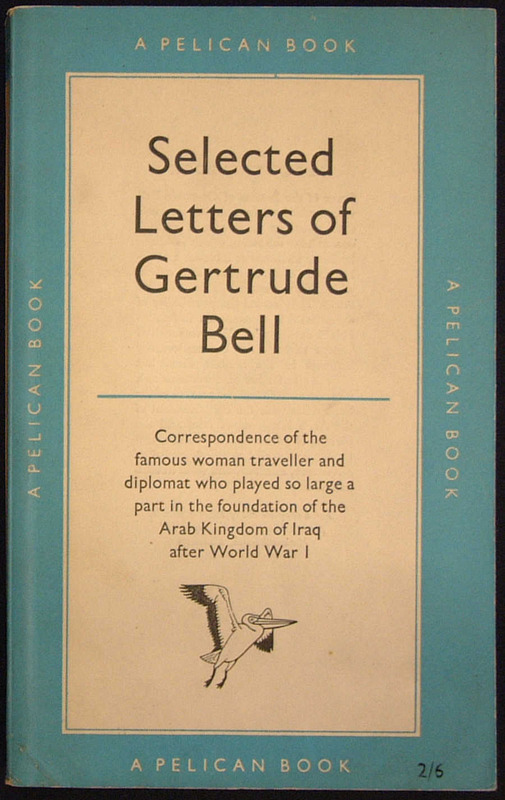 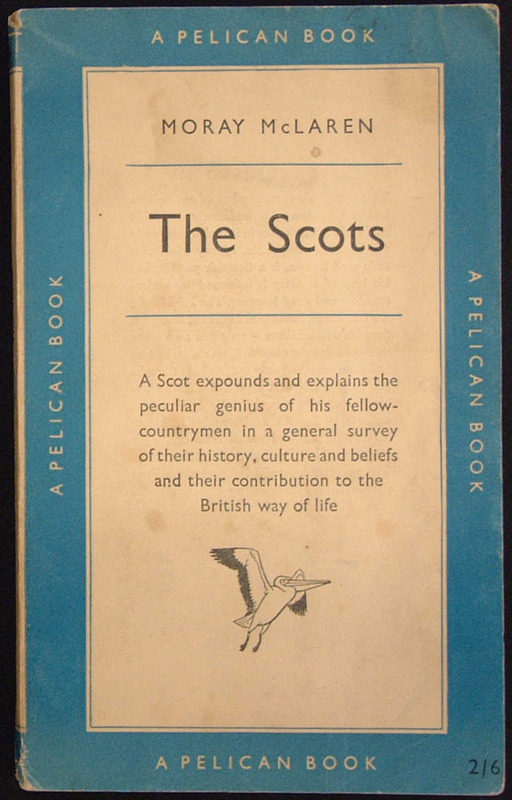 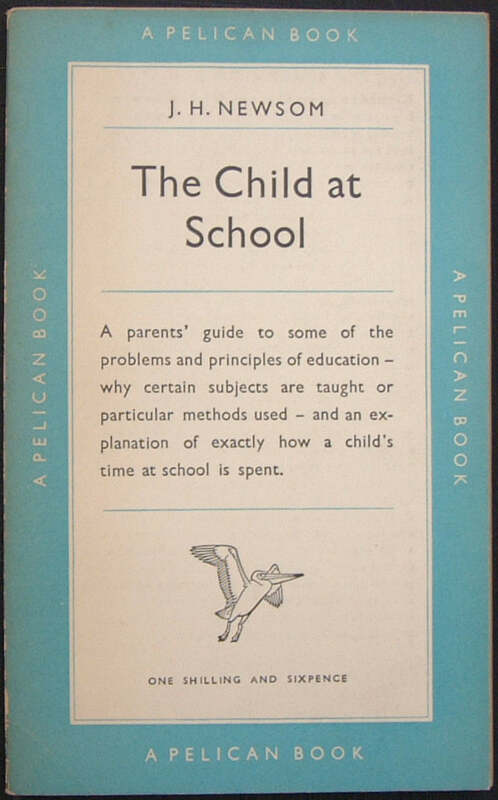 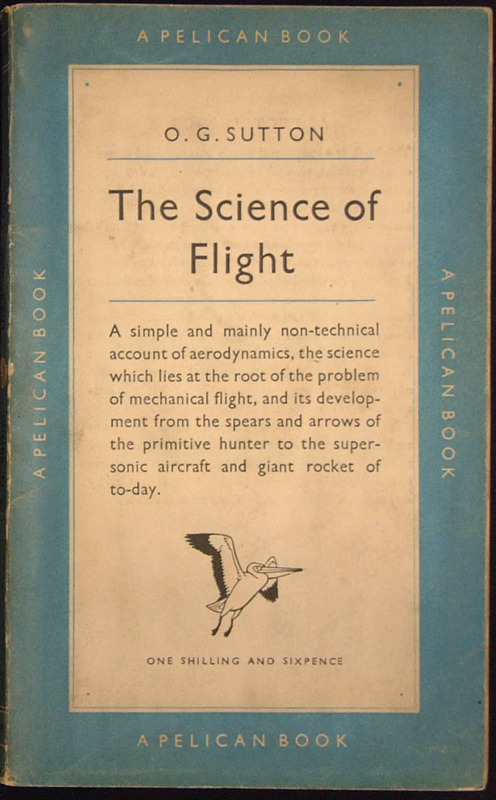 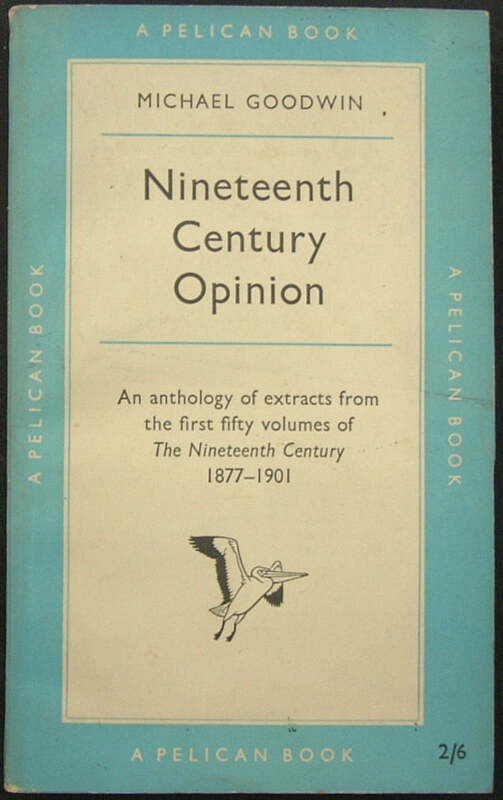 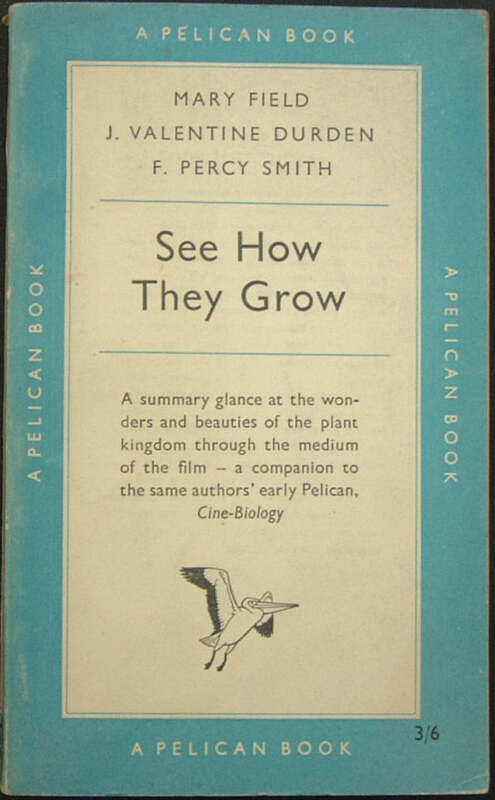 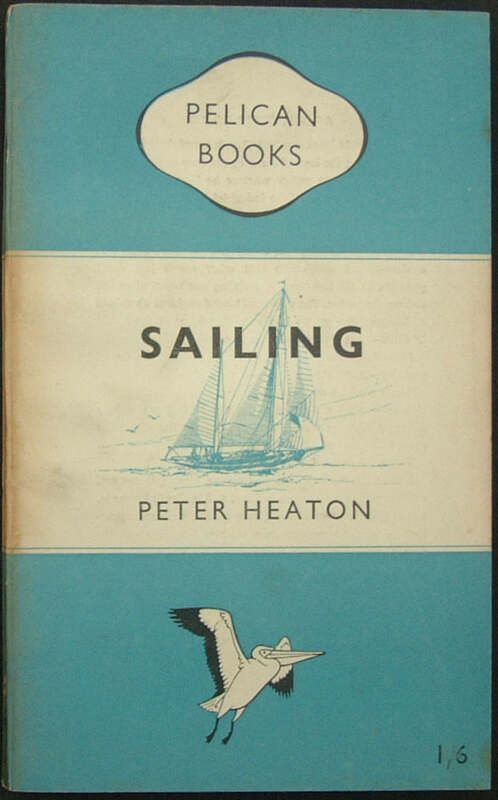 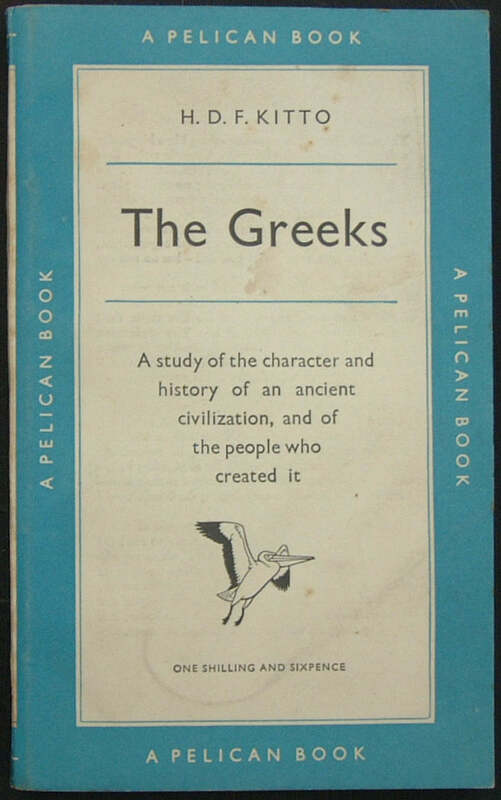 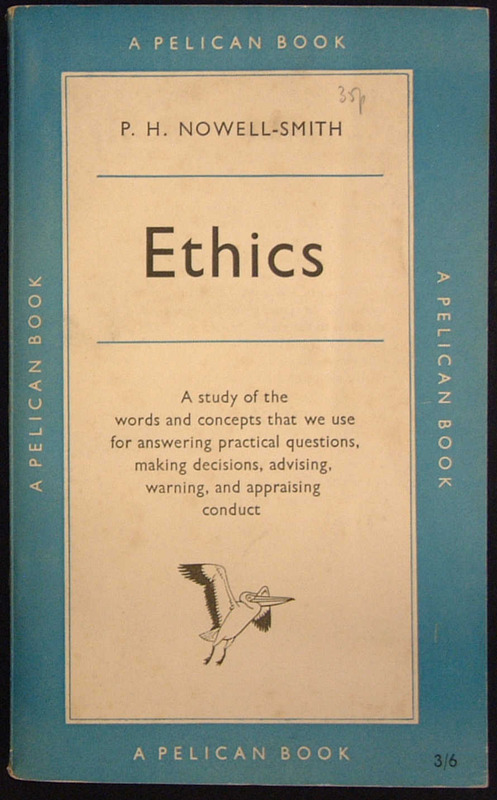 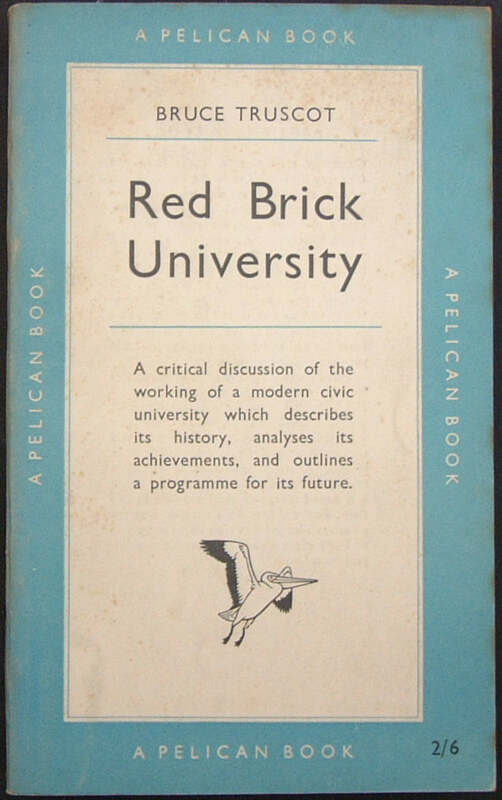 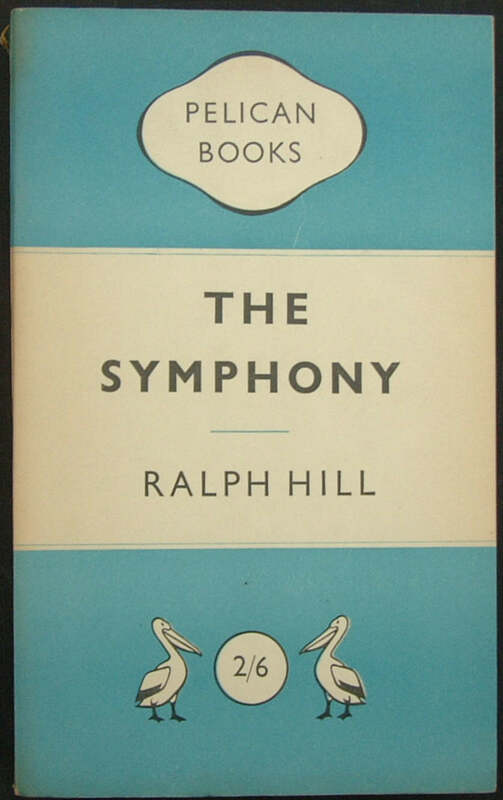 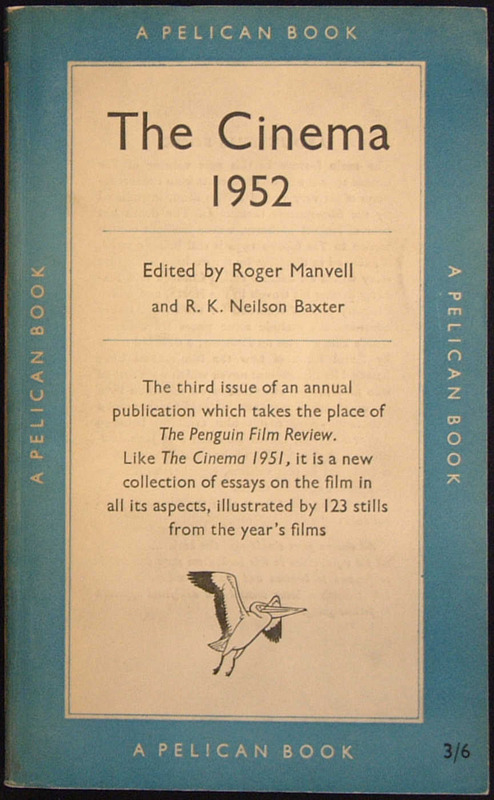 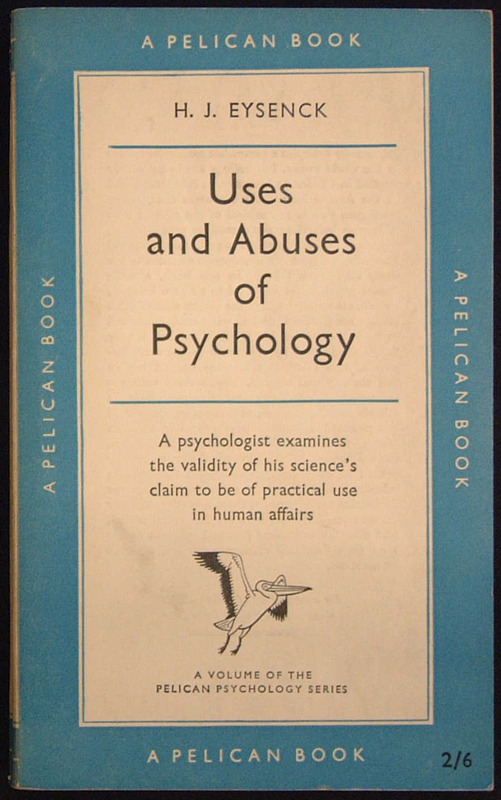 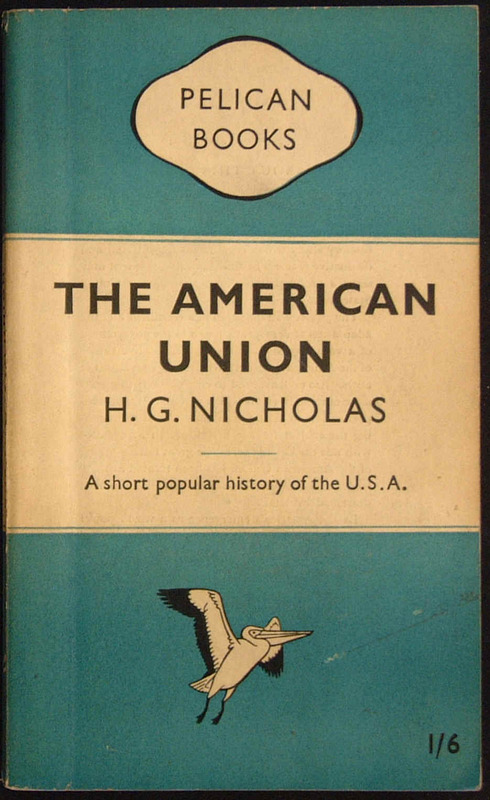 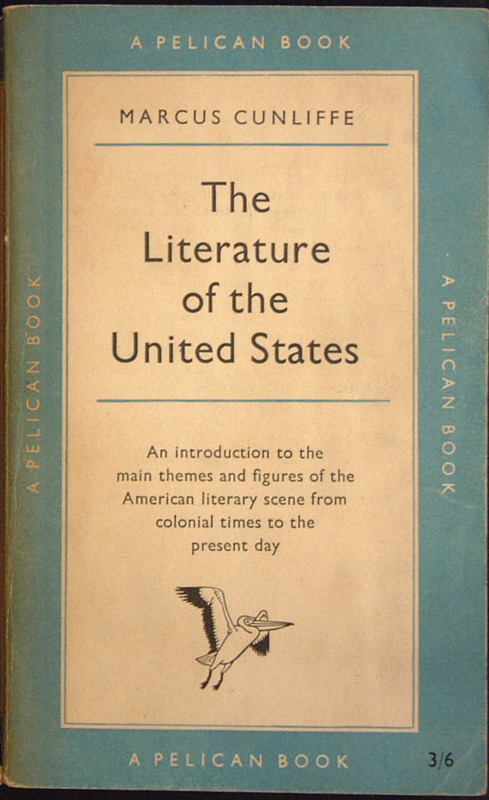 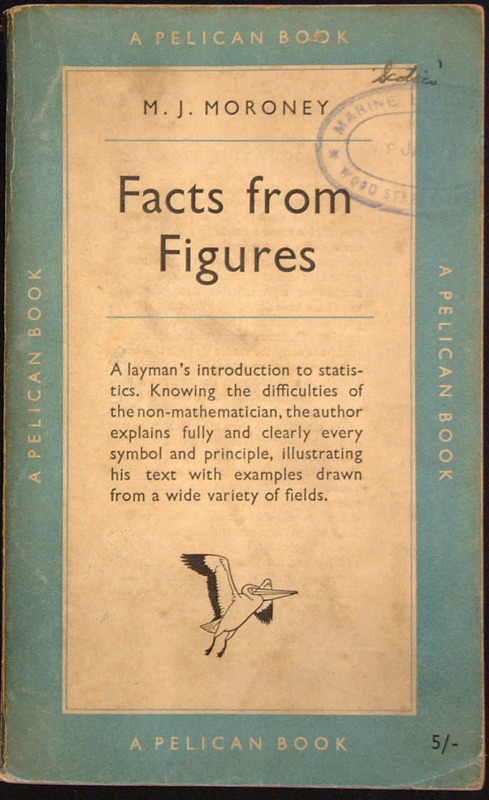 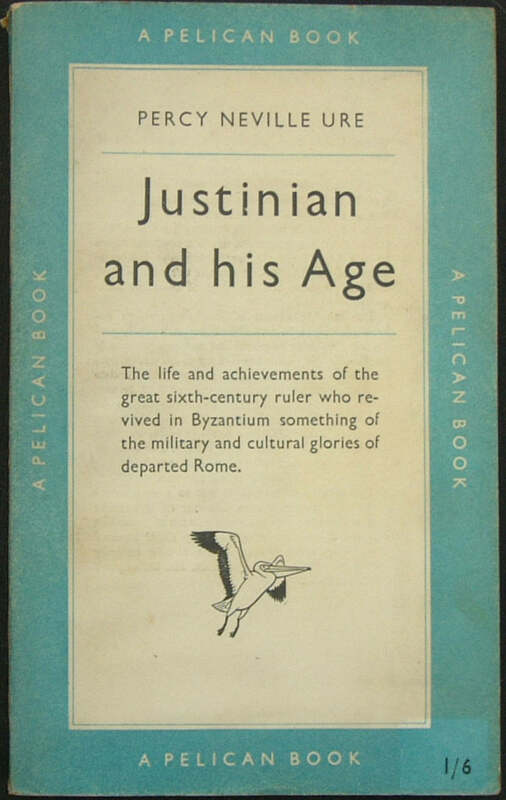 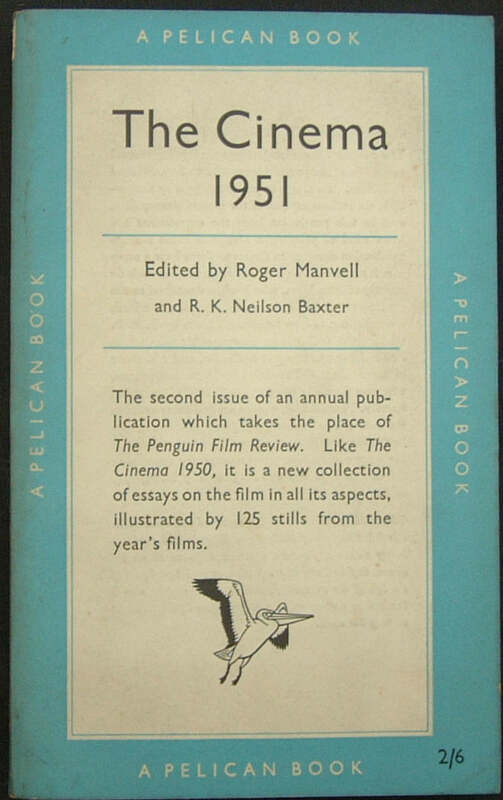 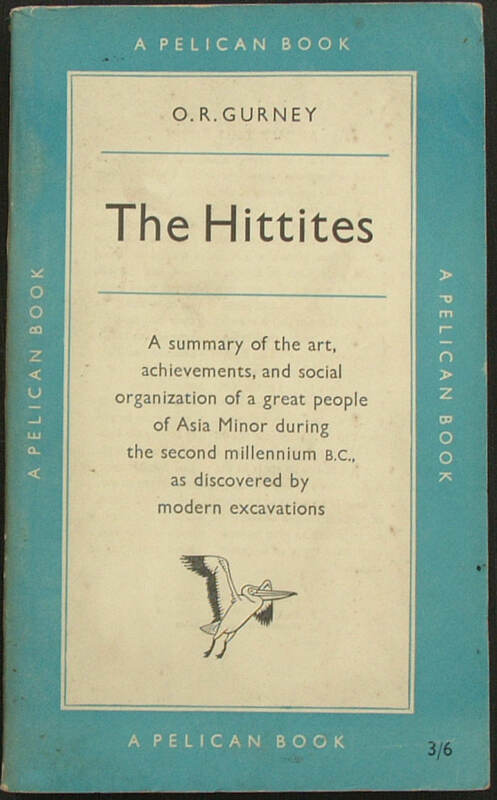 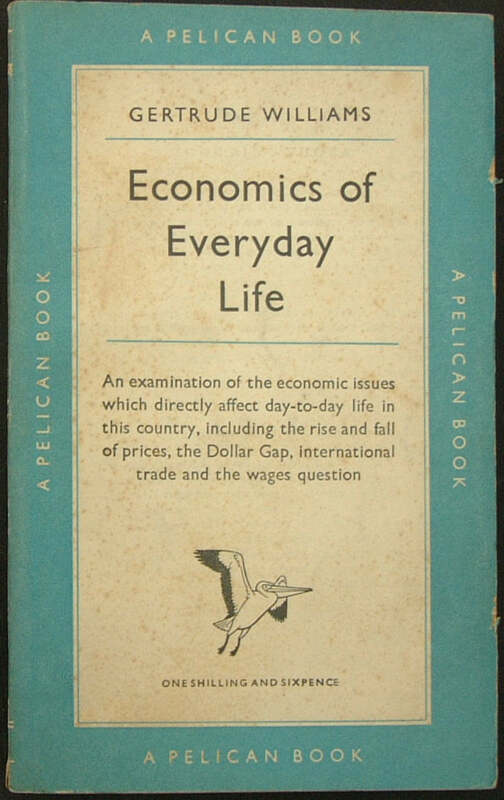 This book, intended to be an annual publication, replaced the Penguin Film Review - 9 issues of which were published between August 1946 and August 1949. 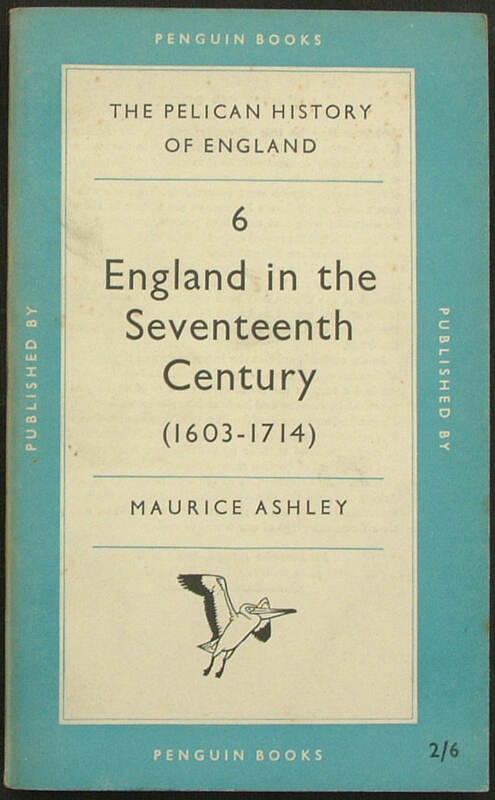 This book was later issued as part of The Pelican History of England, Volume 7; Volumes: (1) A315; (2) A245; (3) A252; (4) A234; (5) A212; (6) A268; (7) A231; and (8) A197. 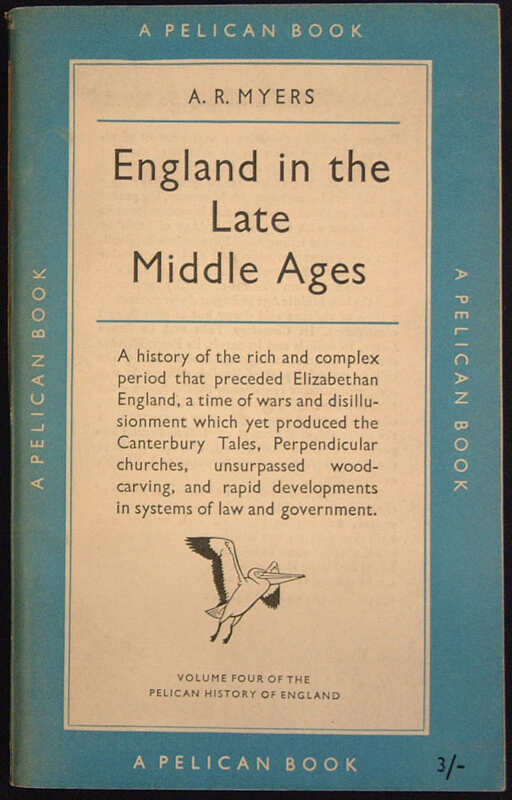 This book was later issued as part of The Pelican History of England, Volume 4; Volumes: (1) A315; (2) A245; (3) A252; (4) A234; (5) A212; (6) A268; (7) A231; and (8) A197. 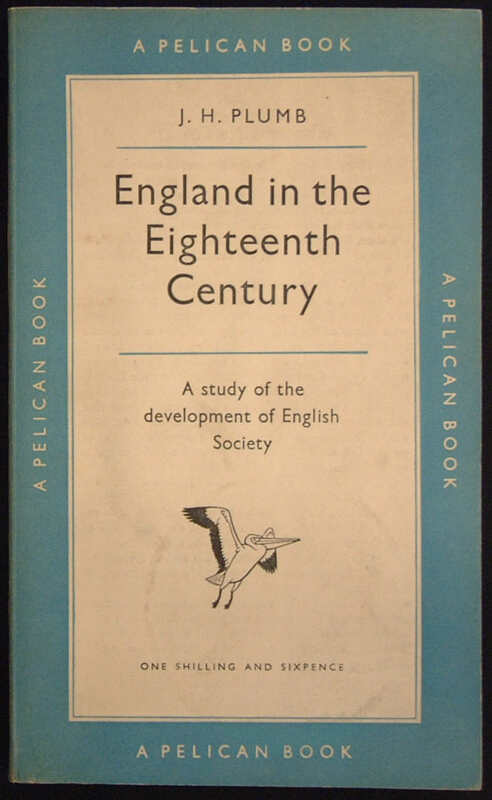 This book was later issued as part of The Pelican History of England, Volume 2; Volumes: (1) A315; (2) A245; (3) A252; (4) A234; (5) A212; (6) A268; (7) A231; and (8) A197. 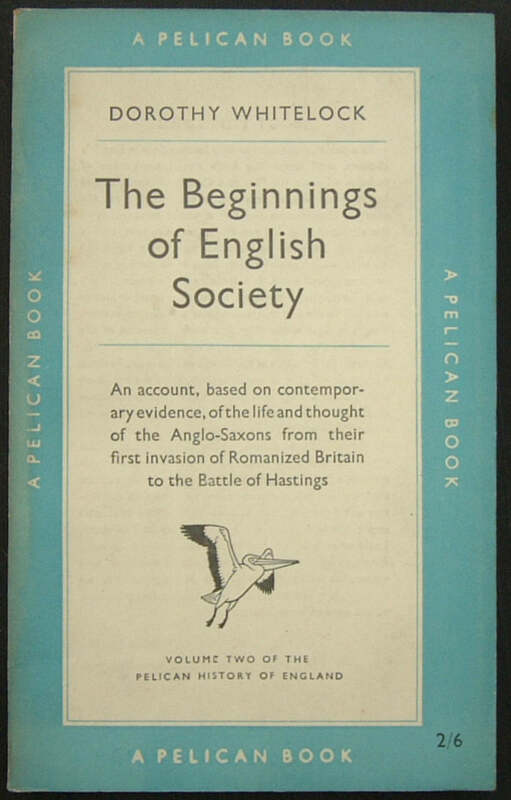 This book was later issued as part of The Pelican History of England, Volume 3; Volumes: (1) A315; (2) A245; (3) A252; (4) A234; (5) A212; (6) A268; (7) A231; and (8) A197. 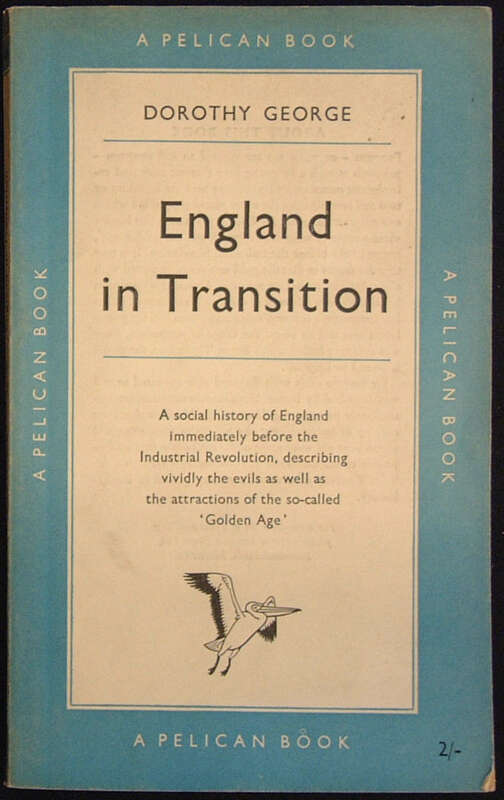 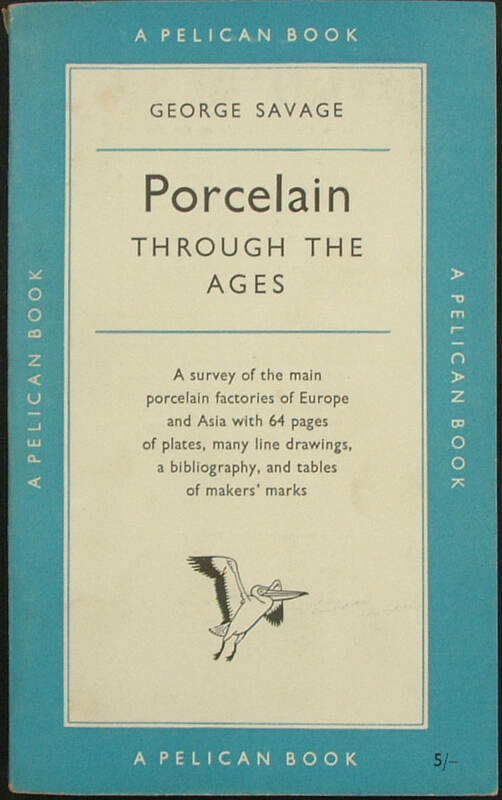 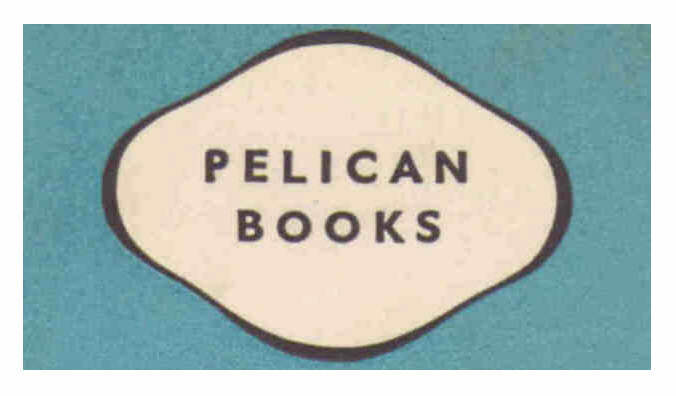 This book was issued as part of The Pelican History of England, Volume 6; Volumes: (1) A315; (2) A245; (3) A252; (4) A234; (5) A212; (6) A268; (7) A231; and (8) A197. 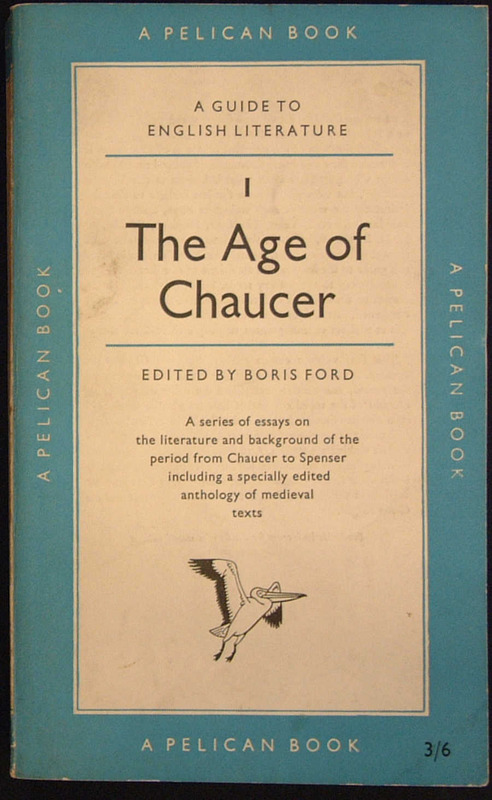 Title: THE AGE OF CHAUCER Volume 1 of a Guide to English Literature. 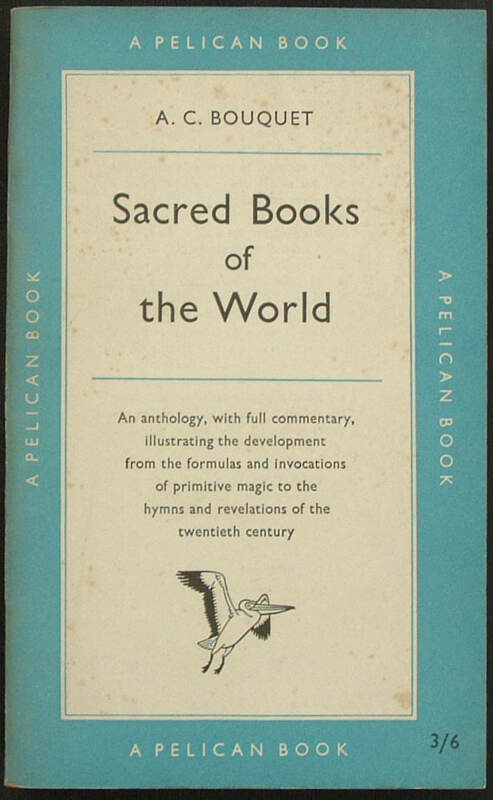 With an anthology of medieval poems. 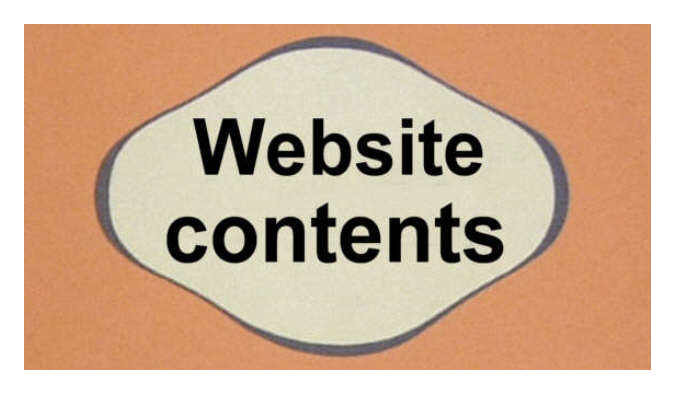 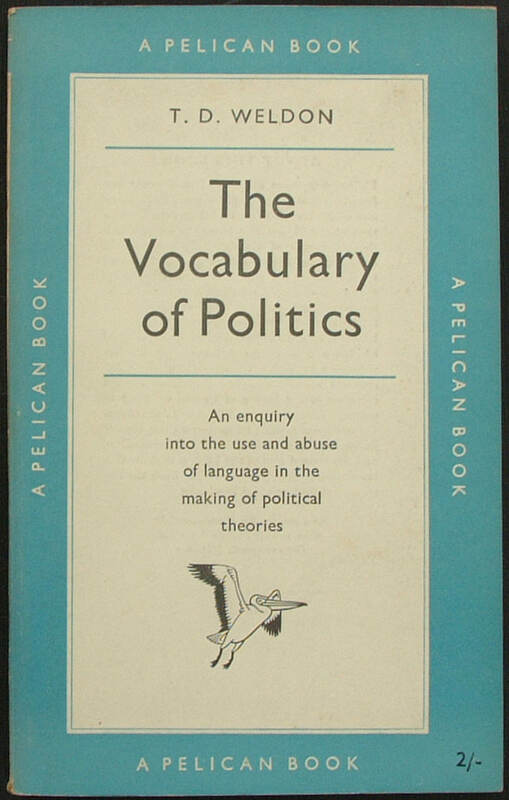 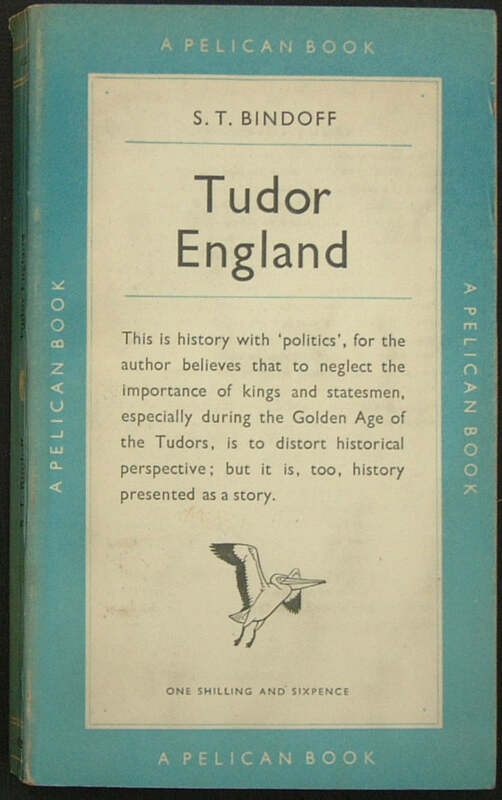 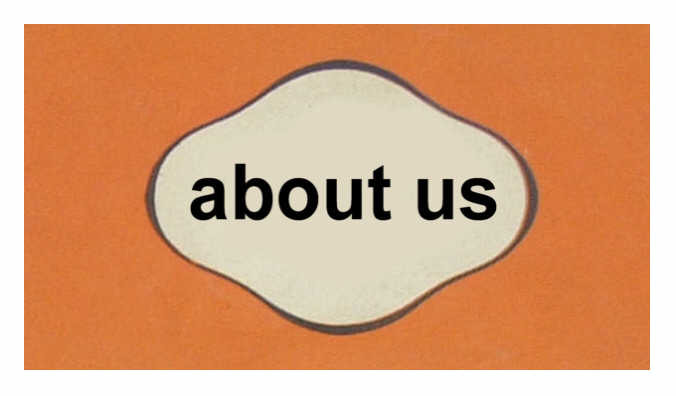 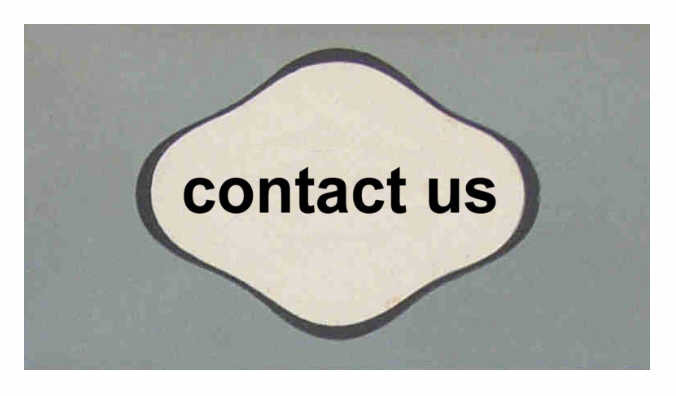 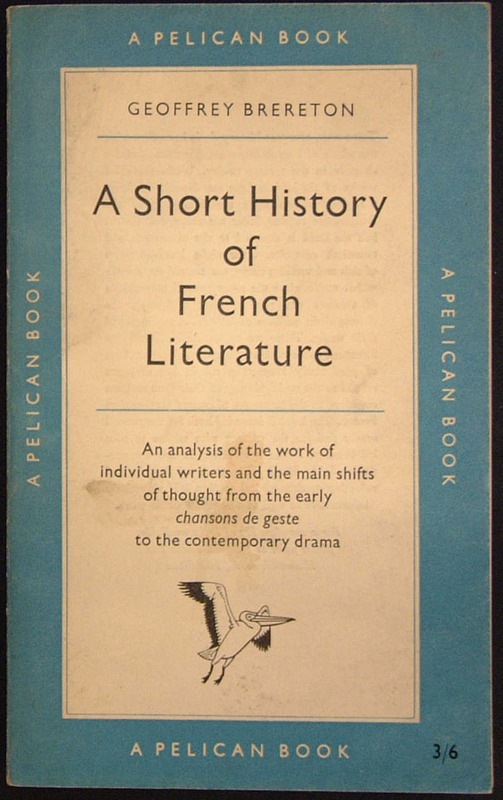 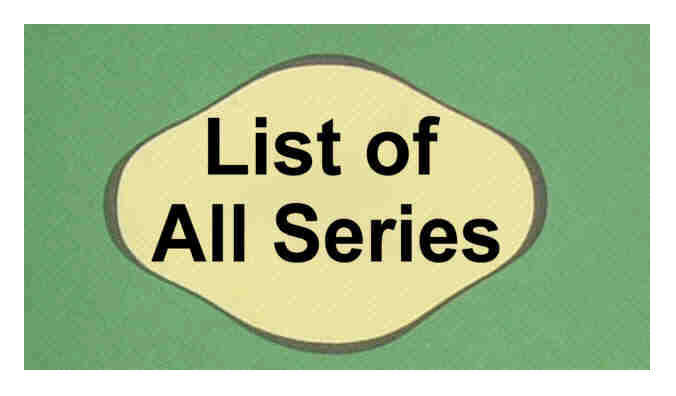 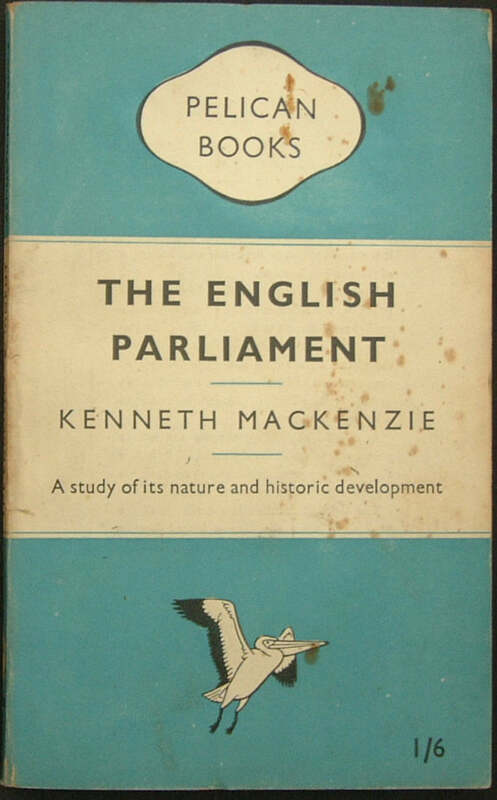 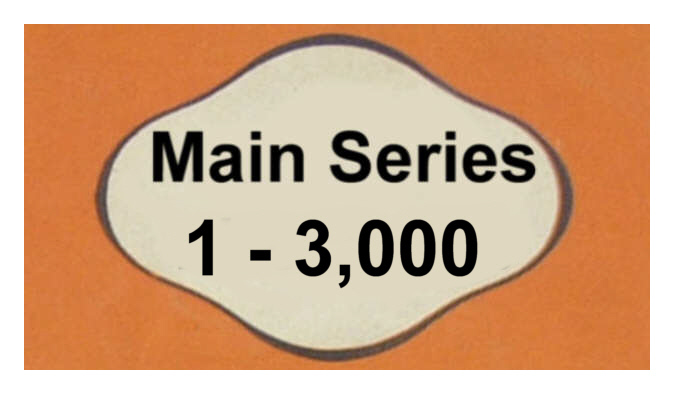 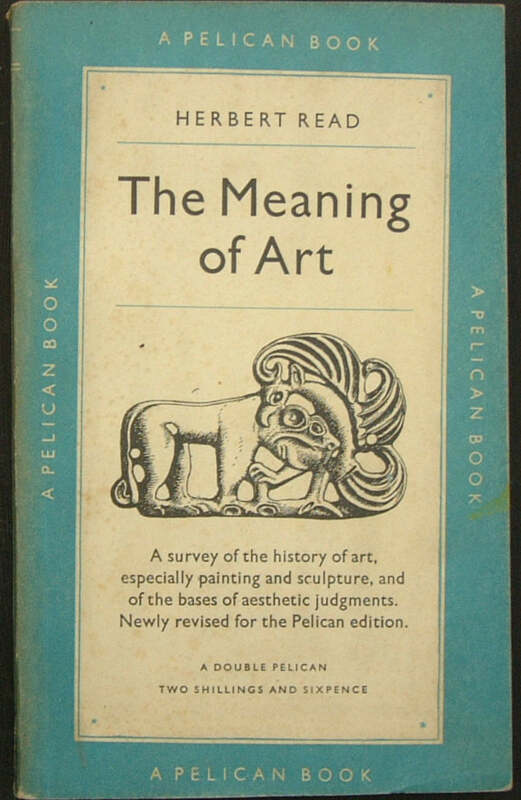 This book was issued as part of A Guide to English Literature, Volume 1; Other volumes are to be found at: (2) A291; (3) A325; (4) A379; (5) A402; (6) A413; and (7) A465. 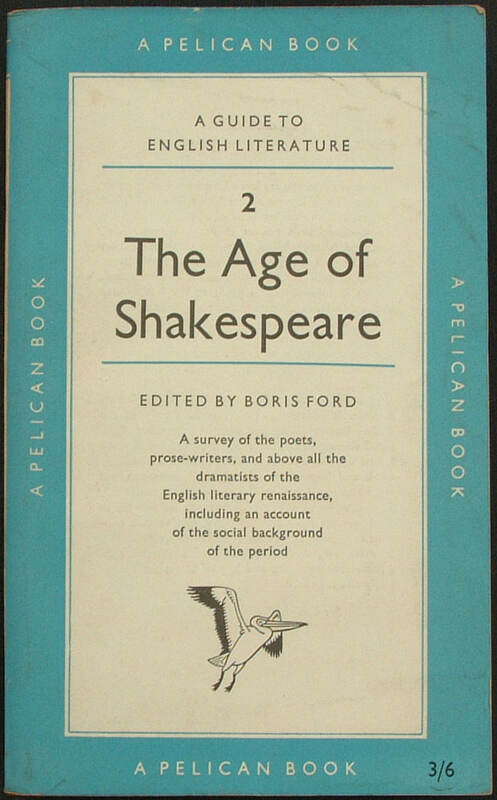 Title: THE AGE OF SHAKESPEARE Volume 2 of a Guide to English Literature. 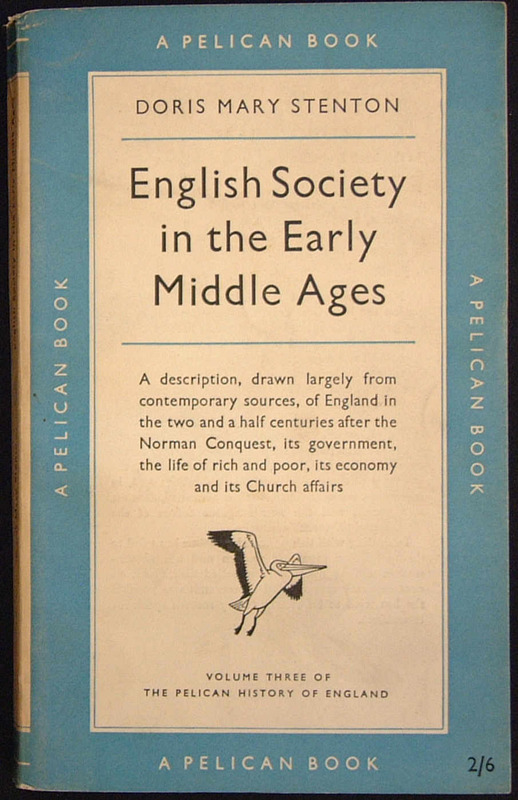 With an anthology of medieval poems. 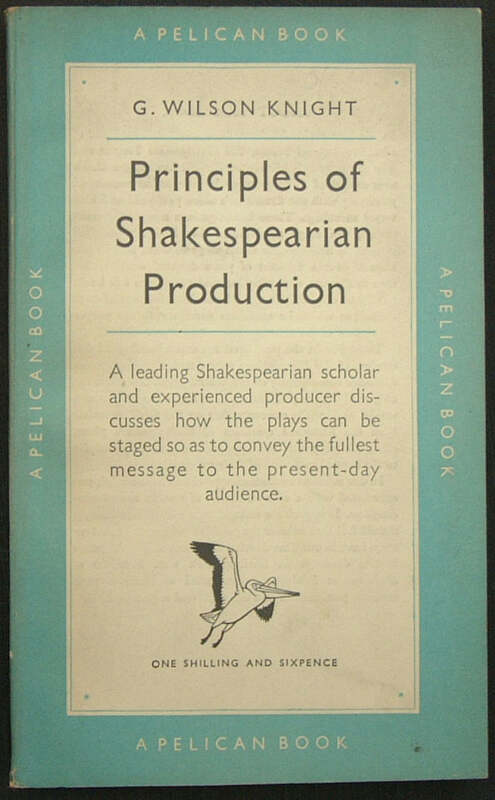 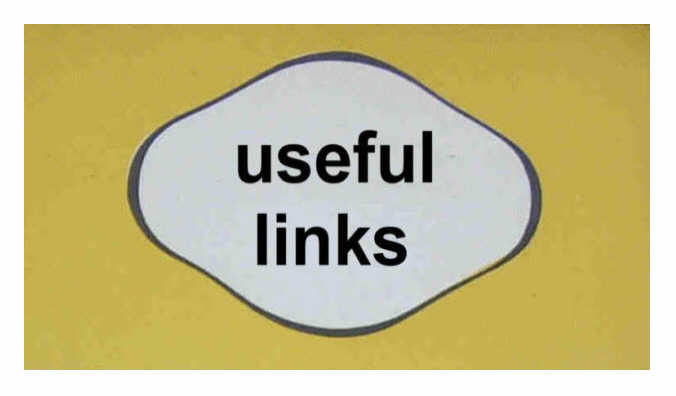 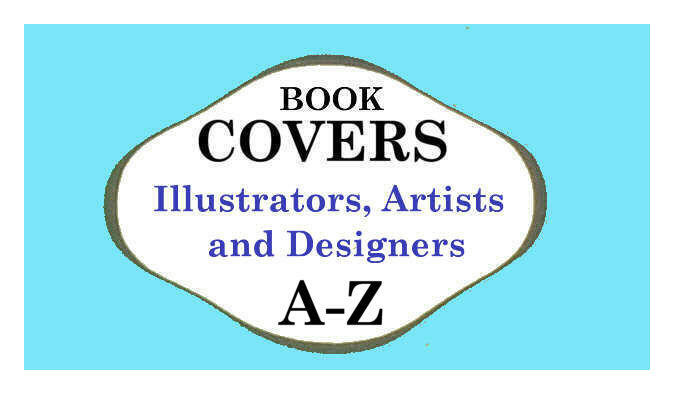 This book was issued as part of A Guide to English Literature, Volume 2; Other volumes are to be found at: (1) A290; (3) A325; (4) A379; (5) A402; (6) A413; and (7) A465.